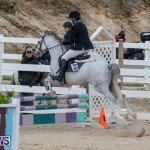 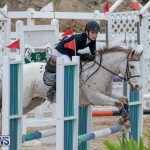 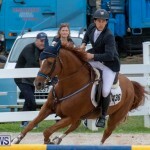 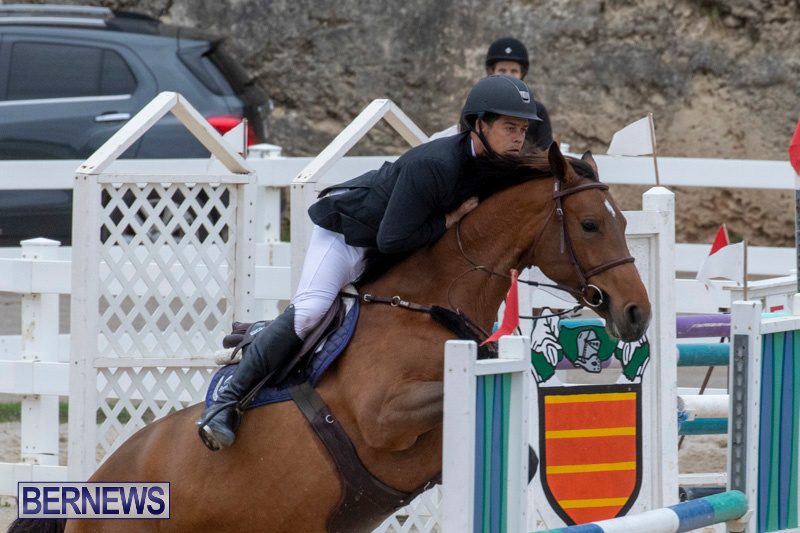 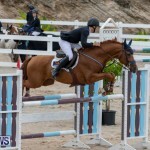 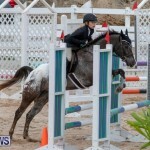 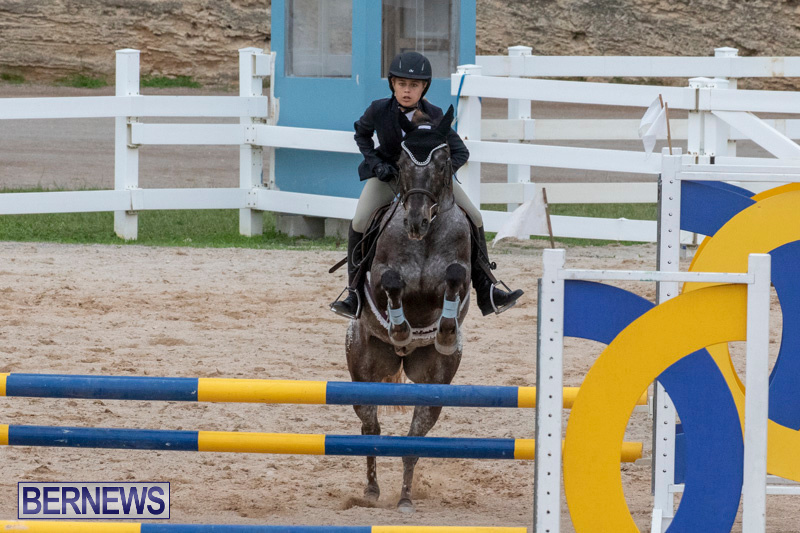 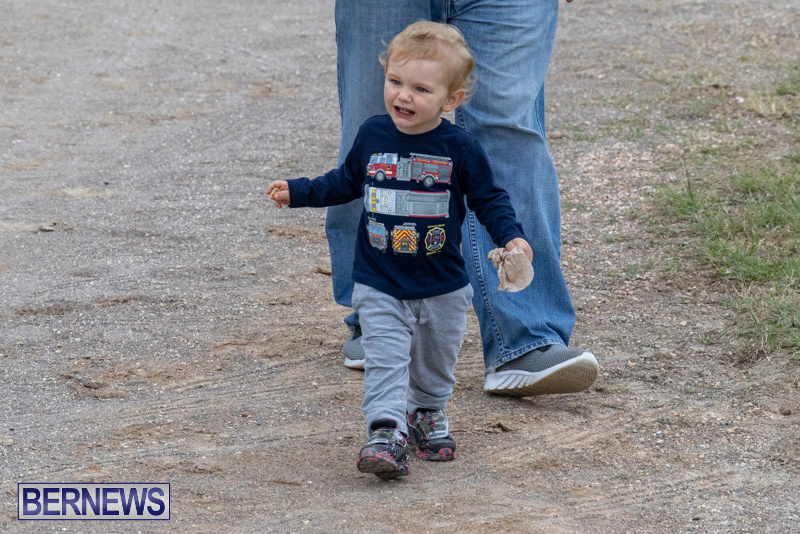 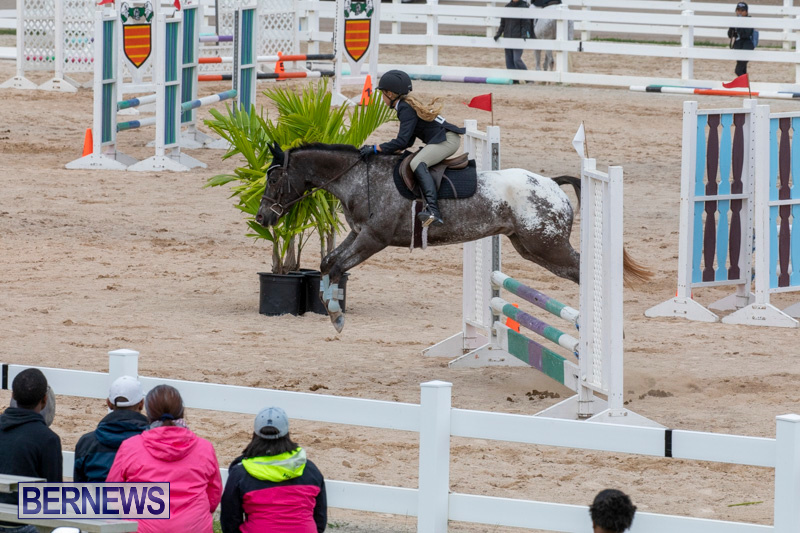 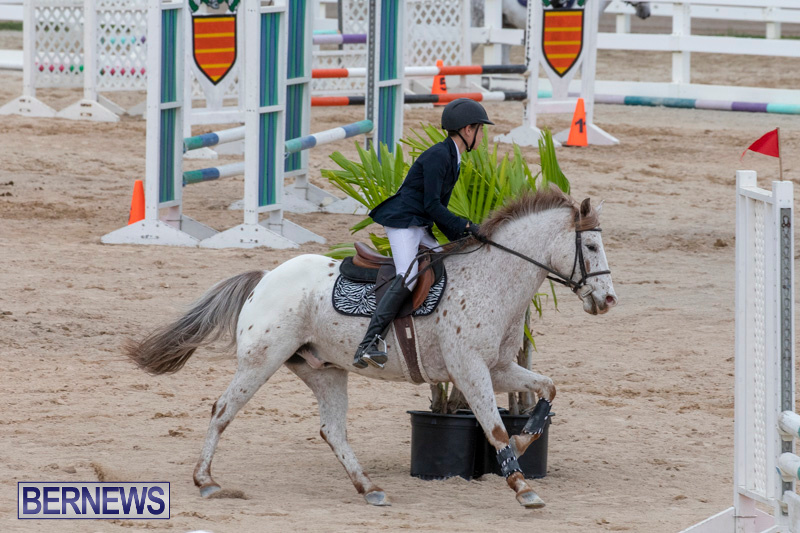 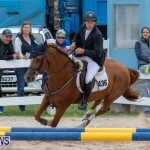 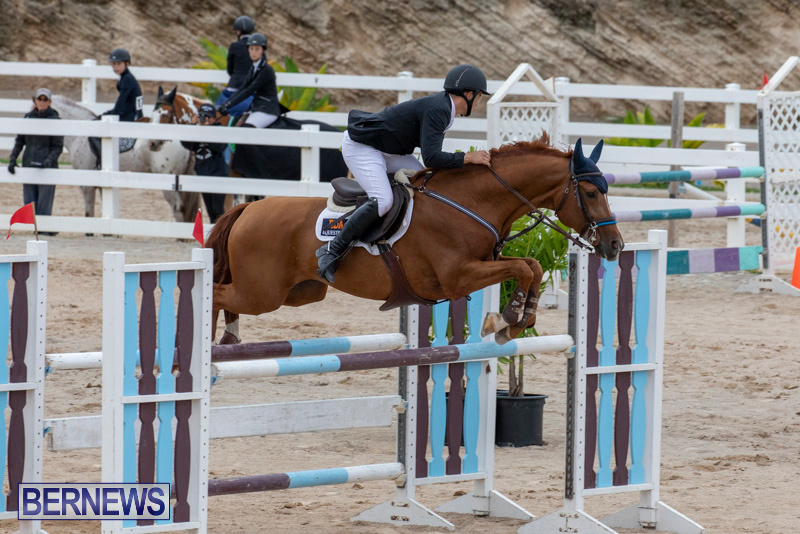 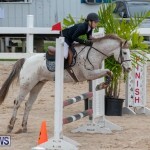 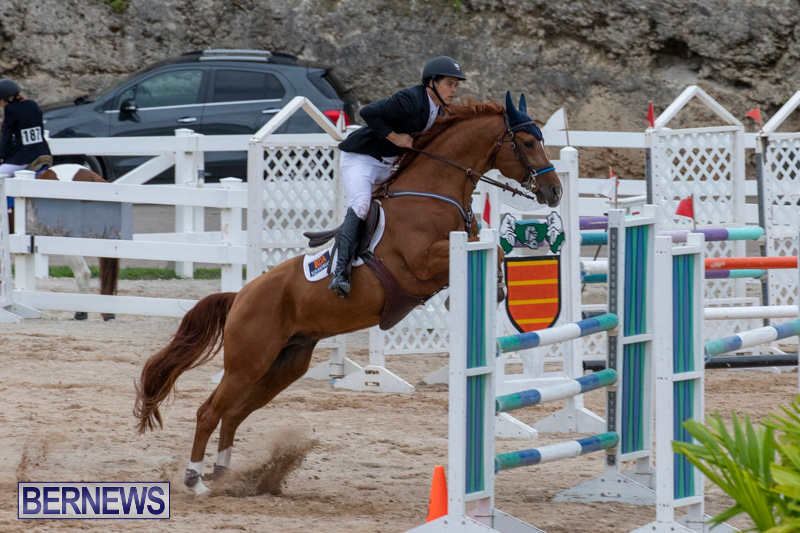 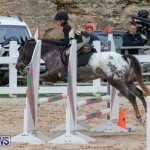 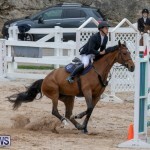 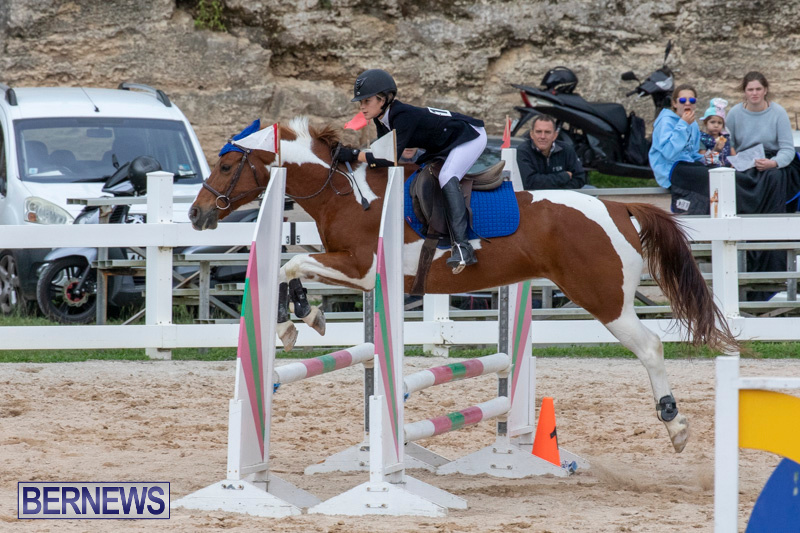 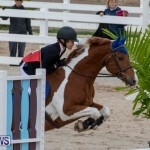 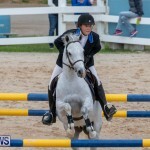 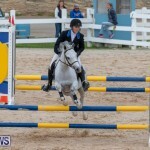 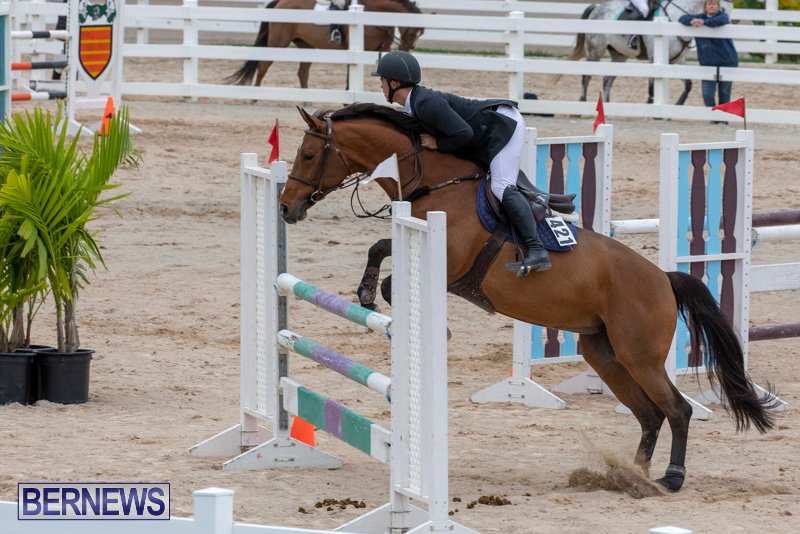 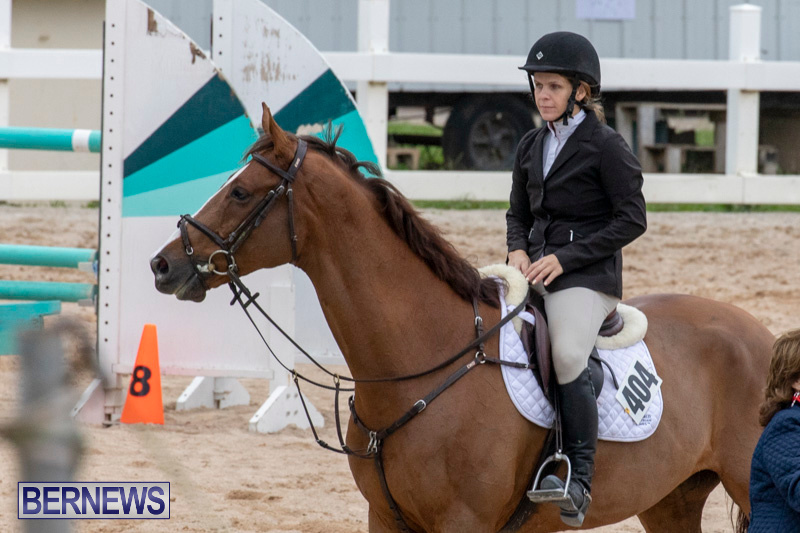 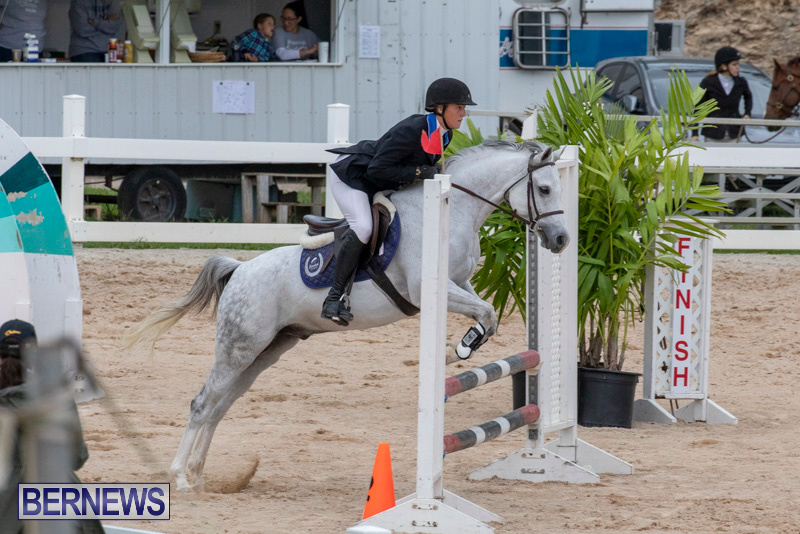 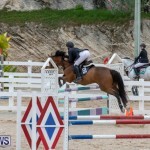 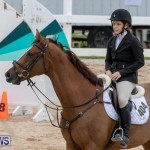 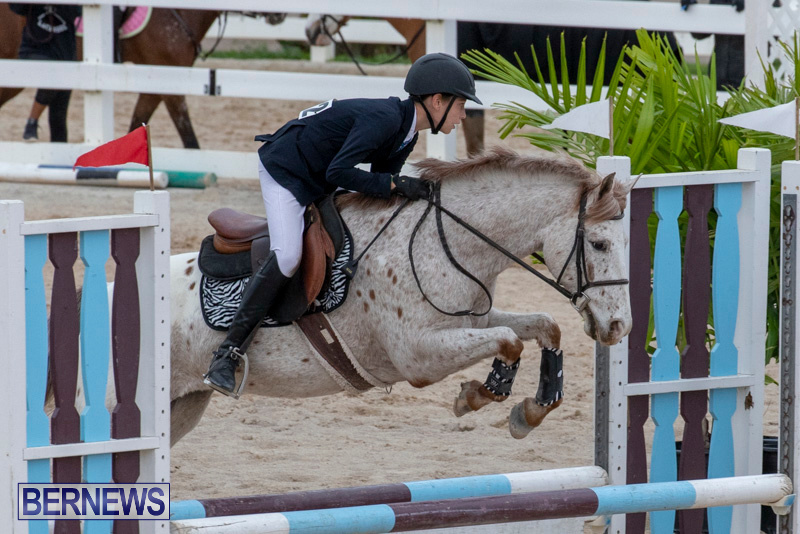 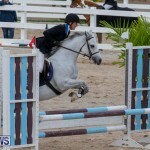 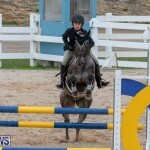 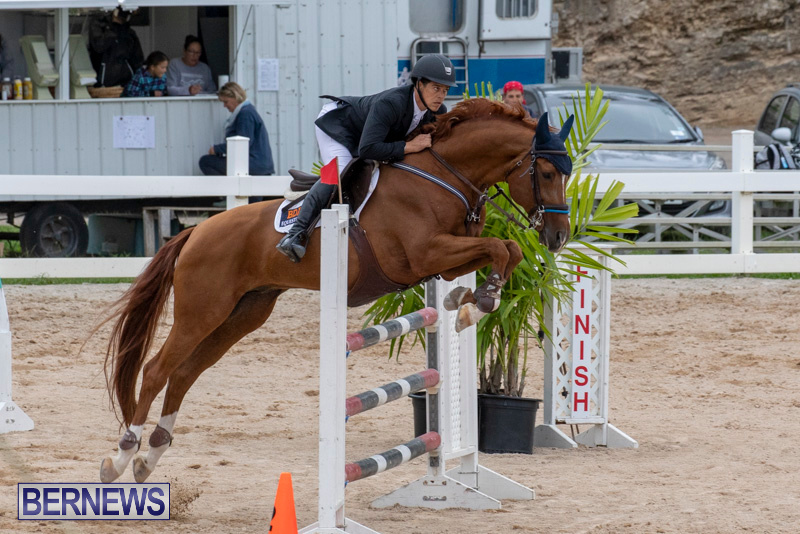 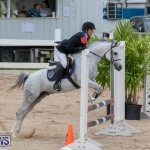 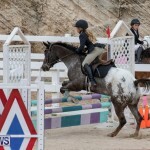 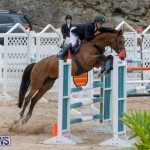 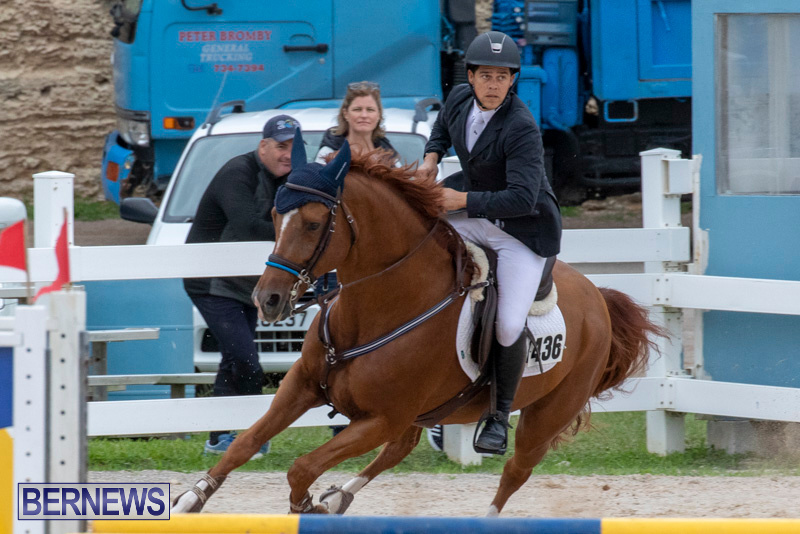 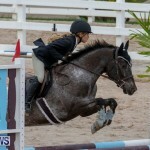 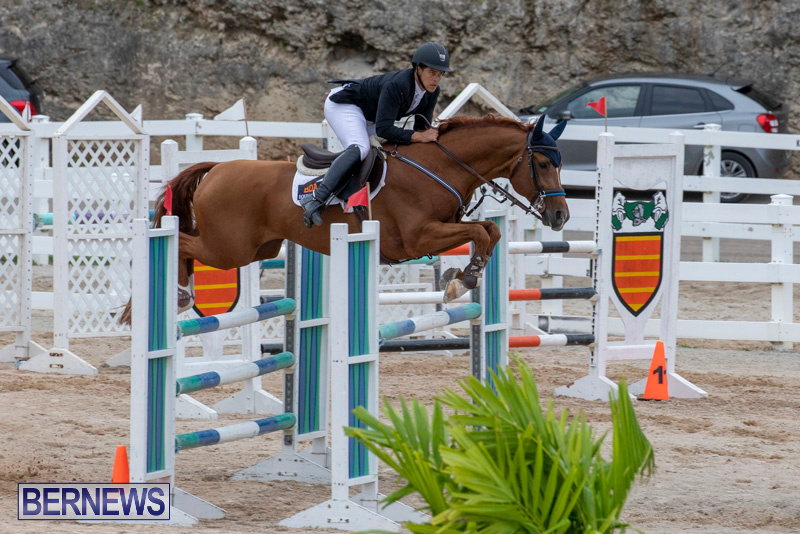 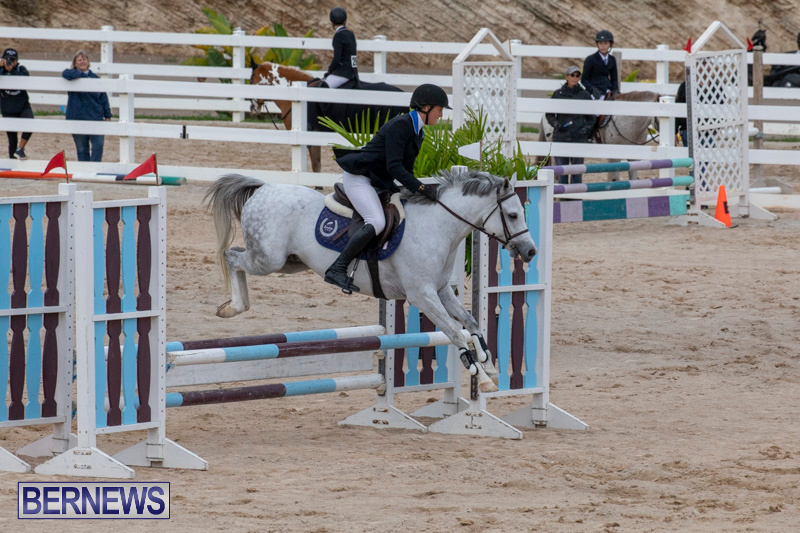 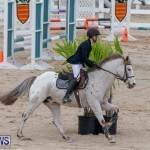 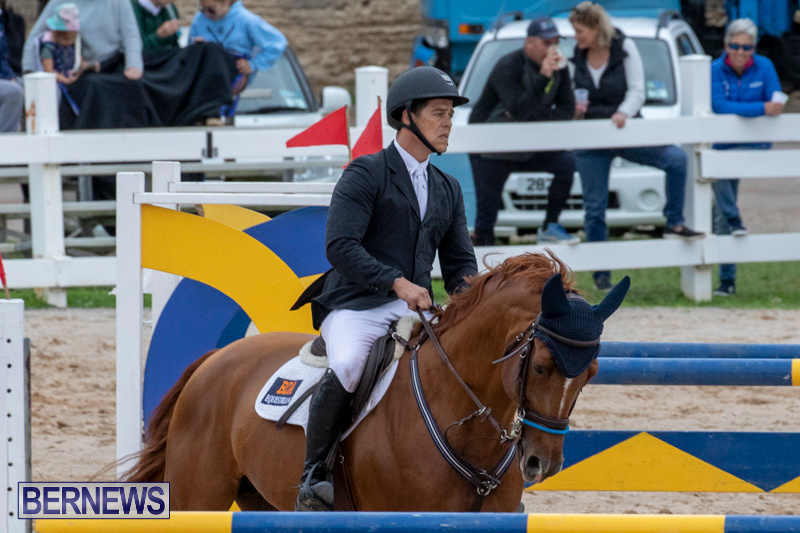 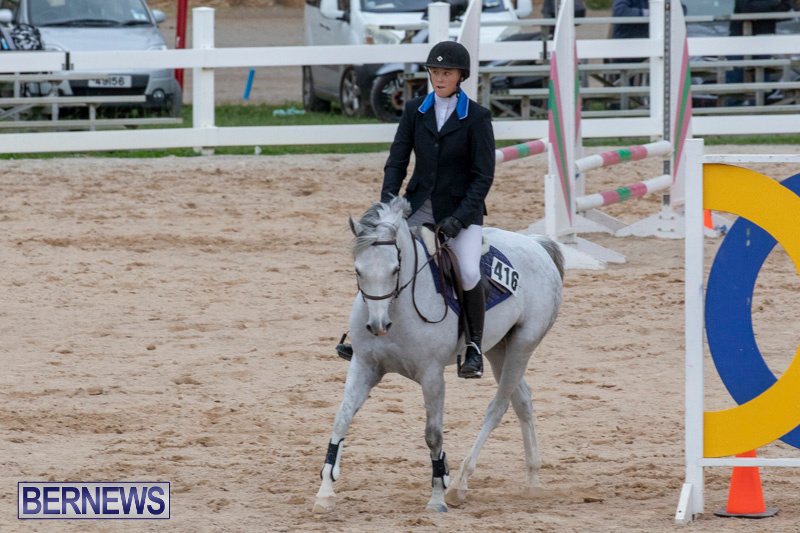 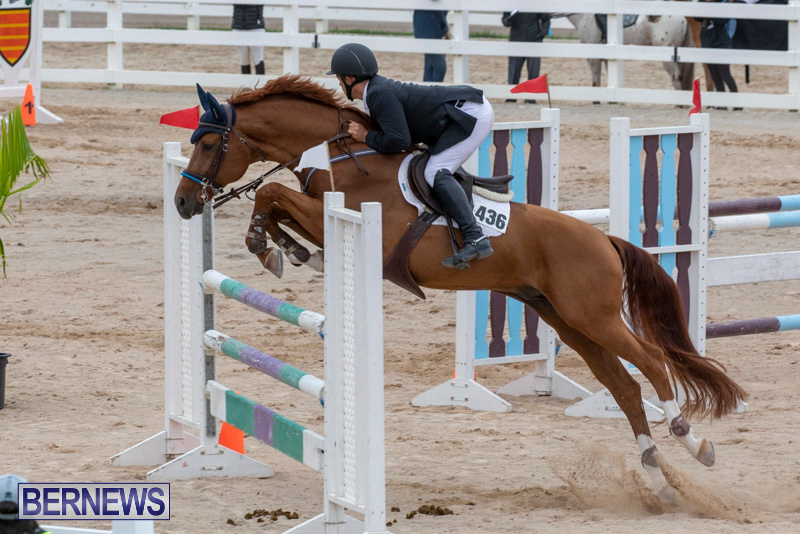 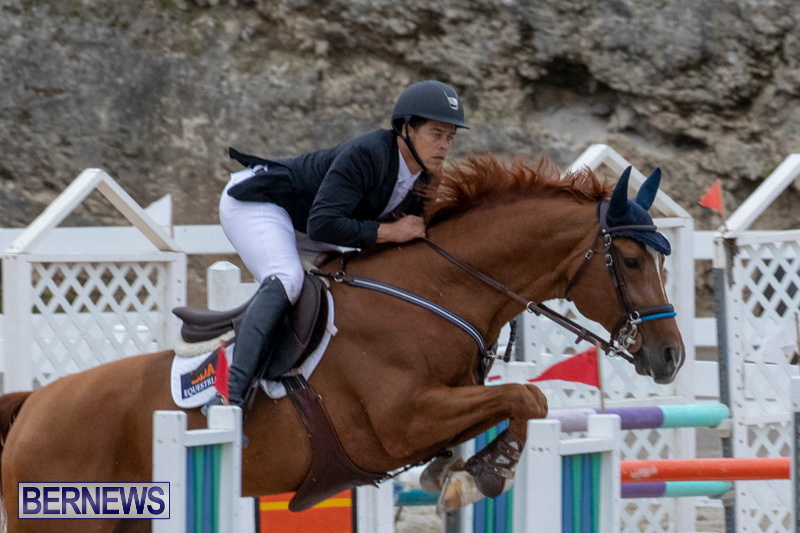 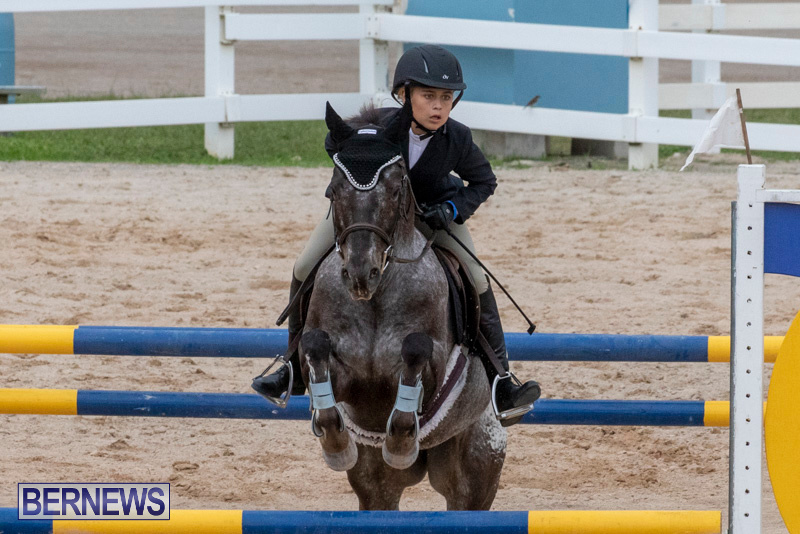 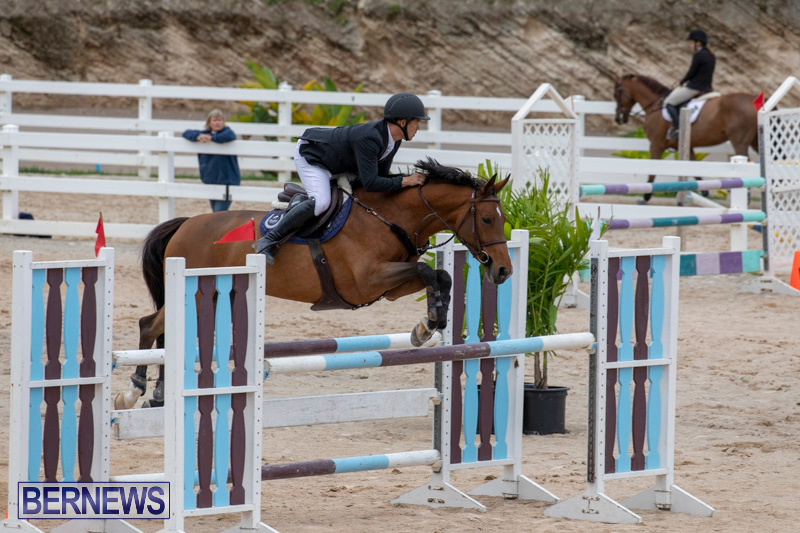 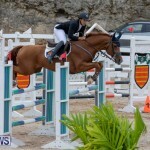 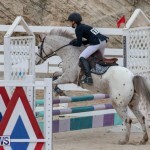 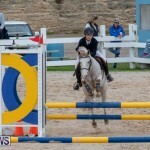 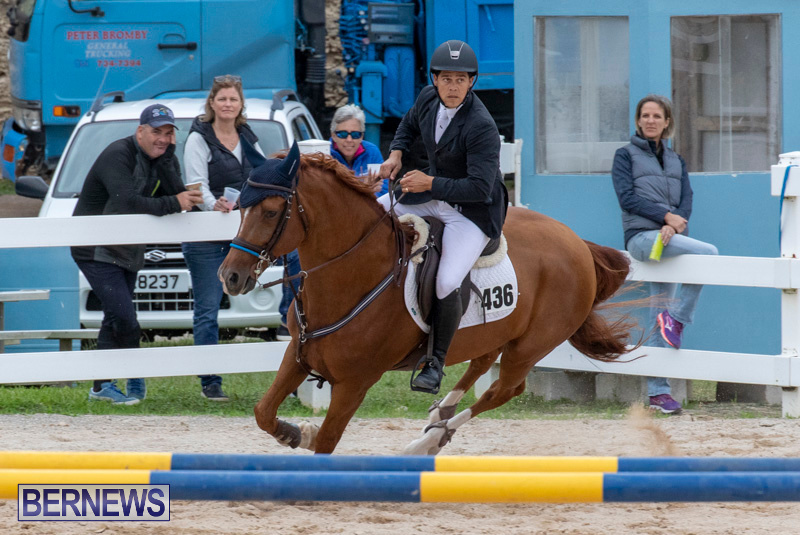 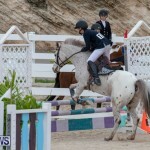 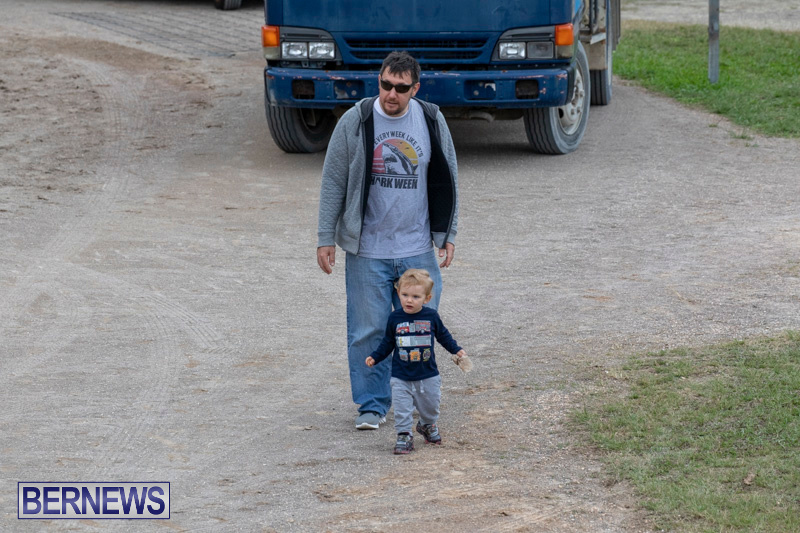 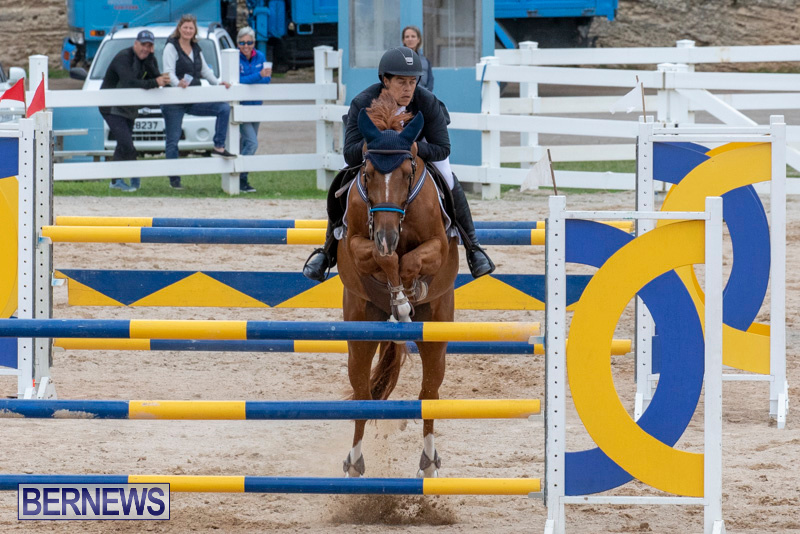 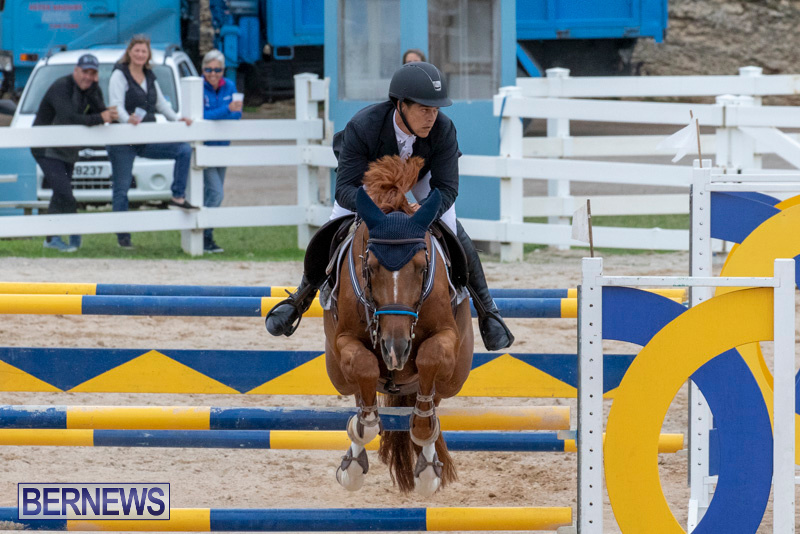 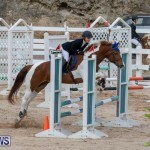 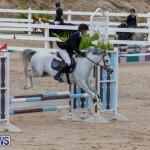 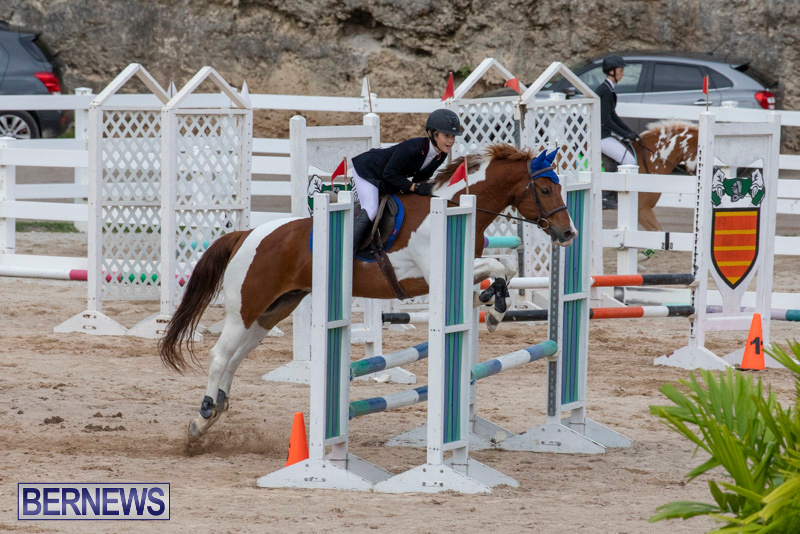 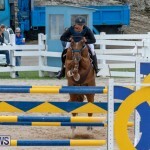 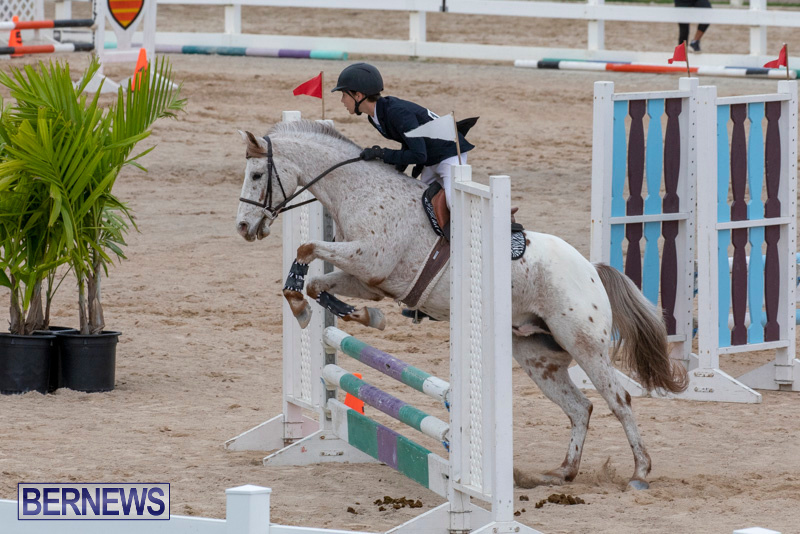 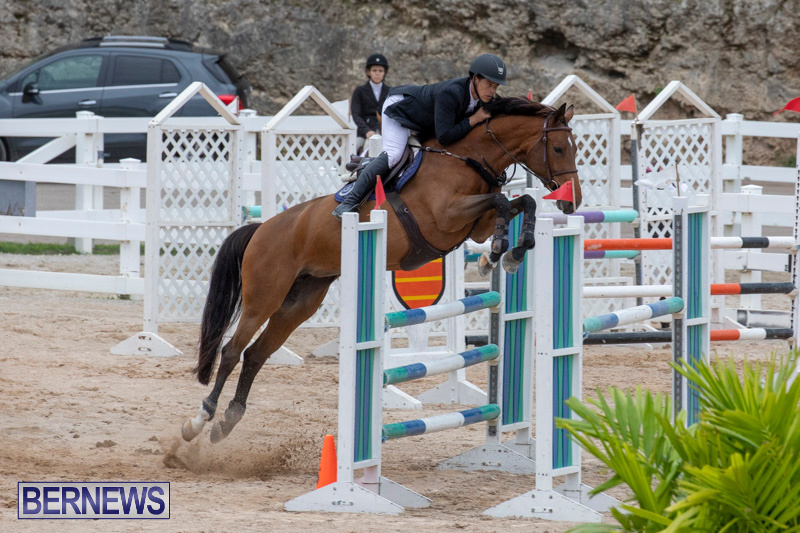 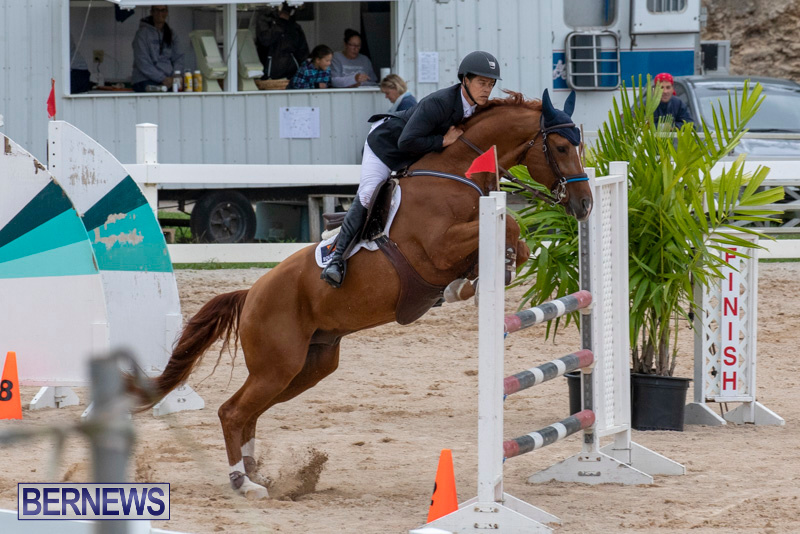 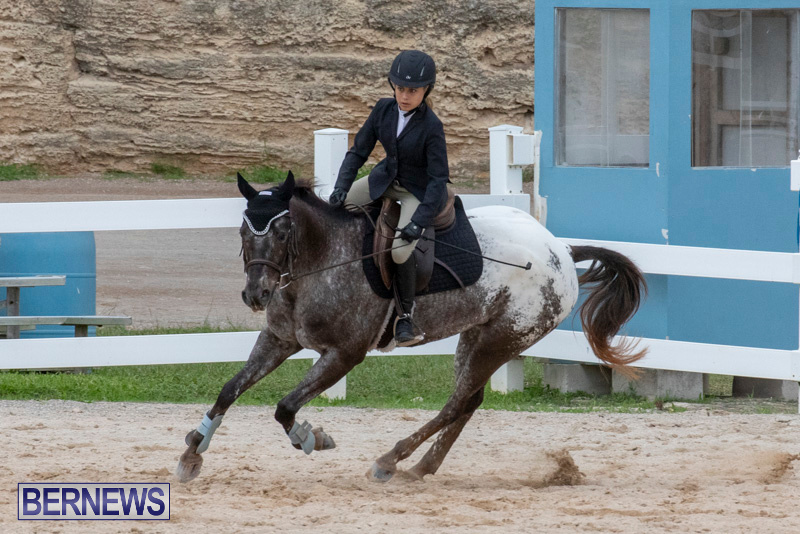 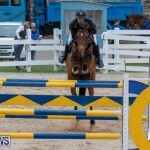 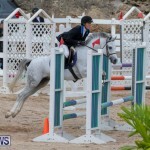 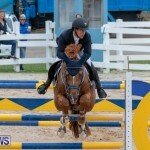 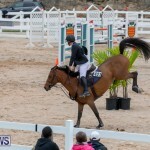 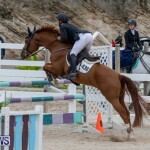 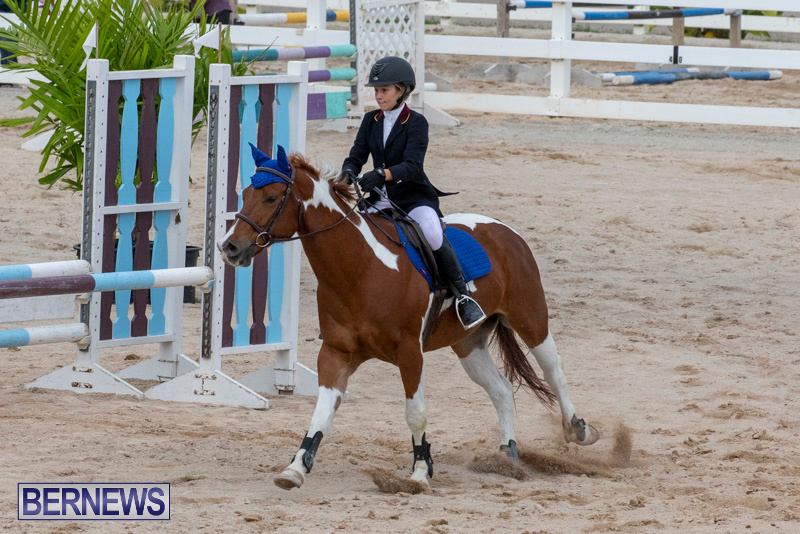 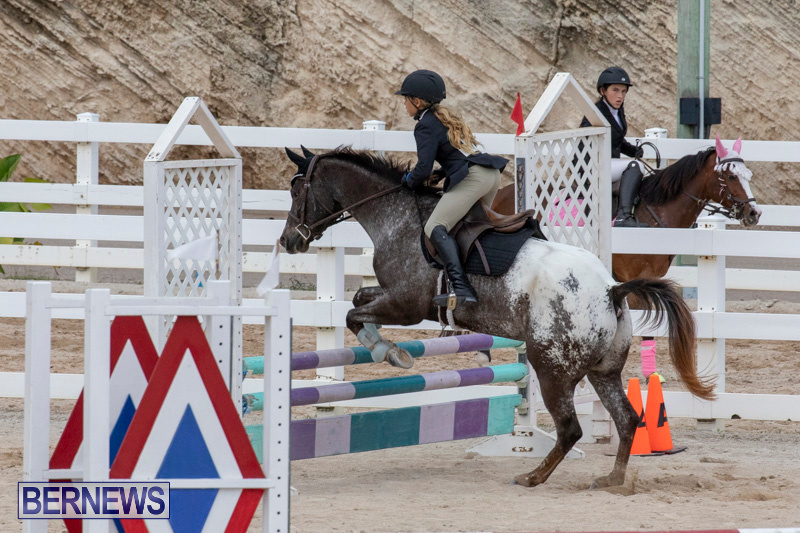 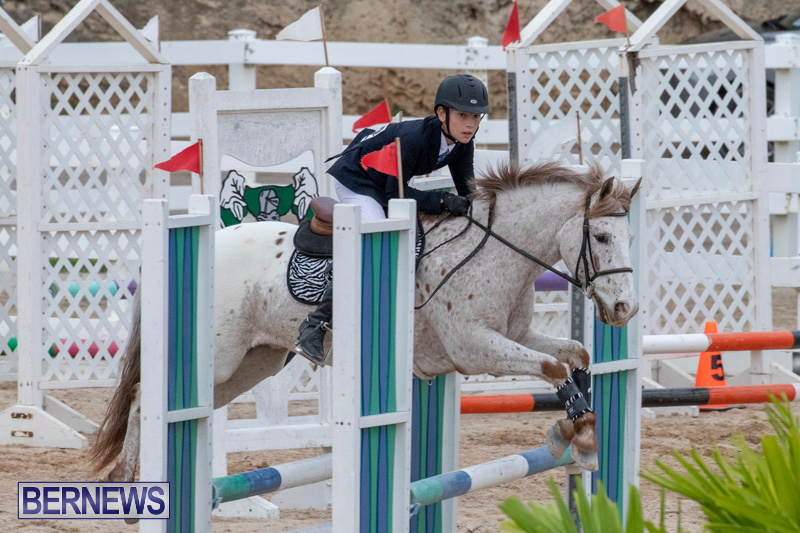 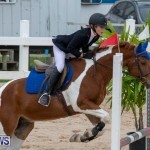 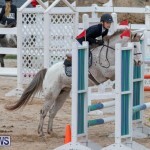 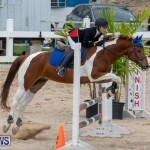 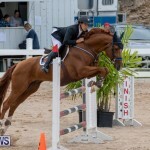 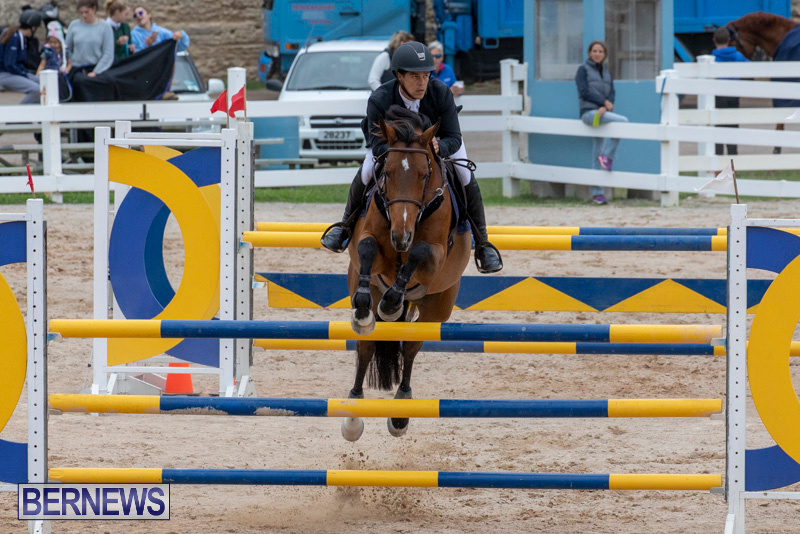 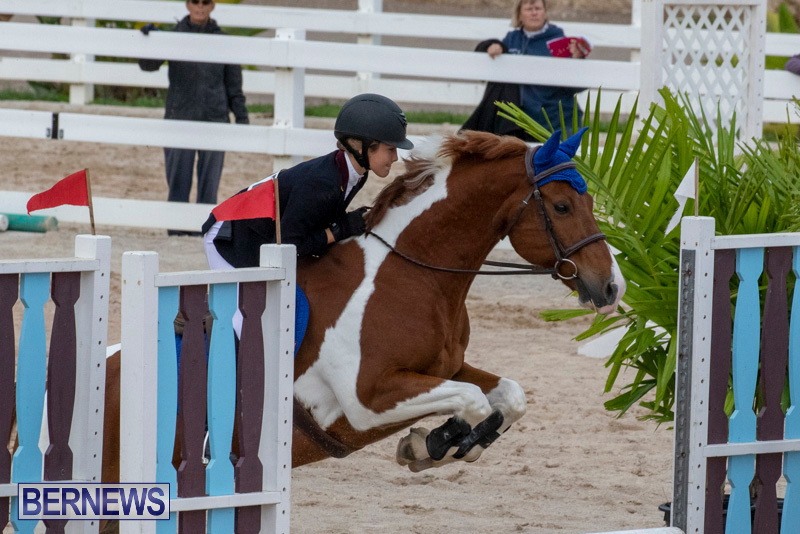 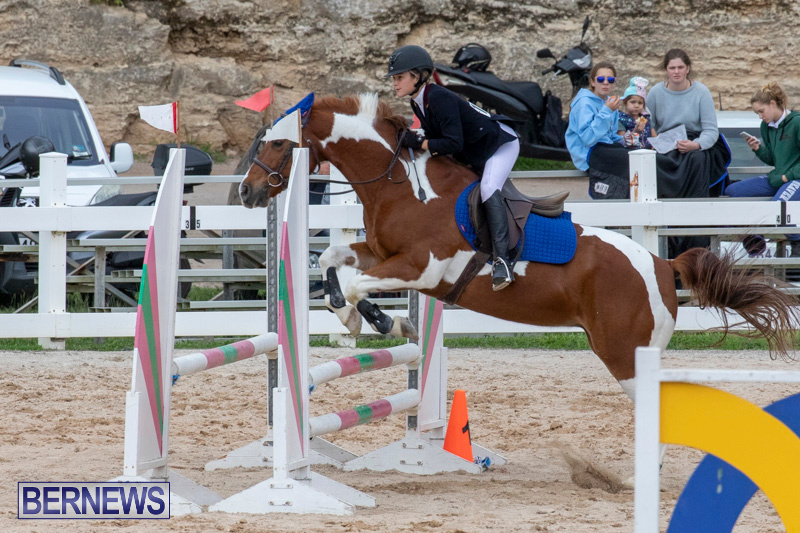 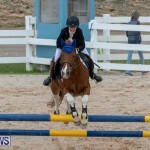 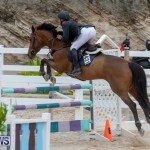 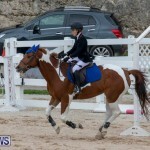 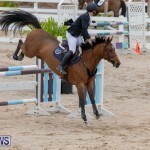 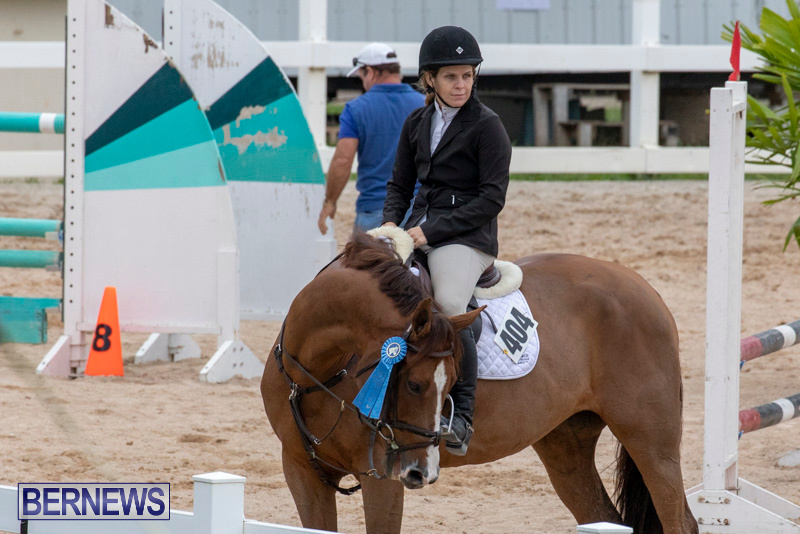 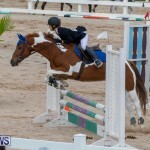 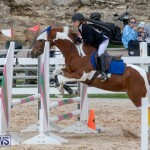 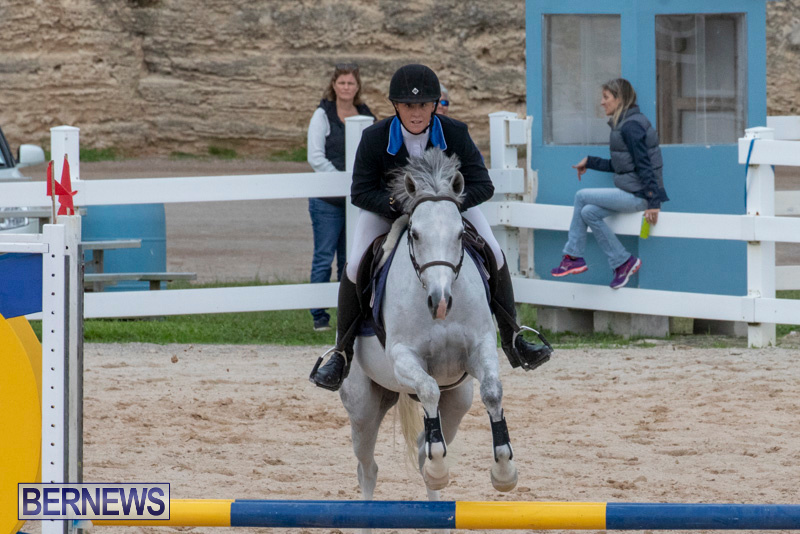 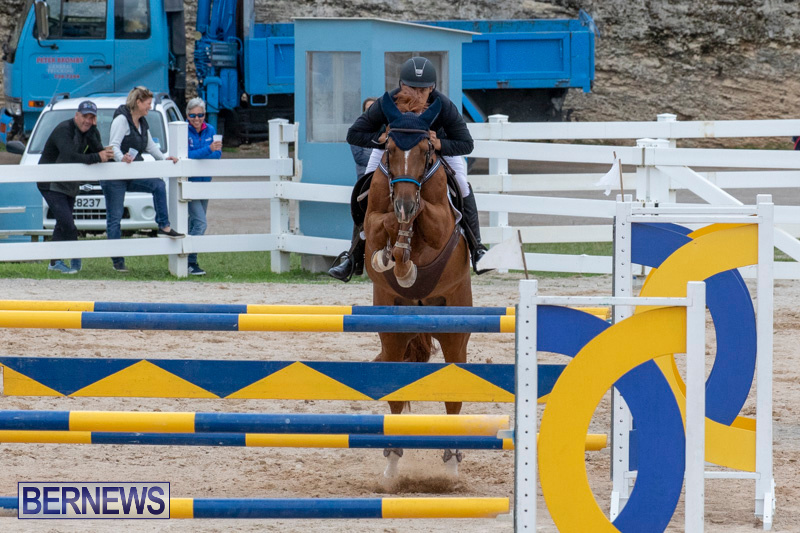 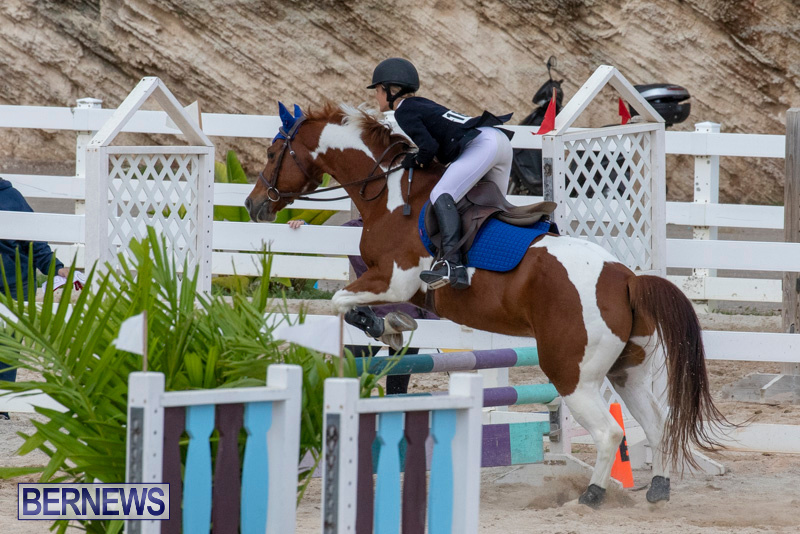 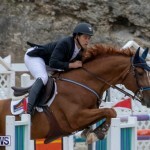 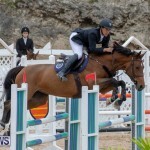 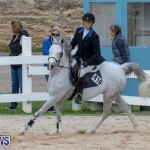 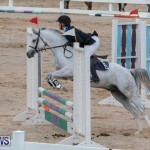 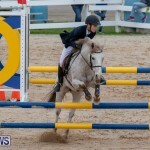 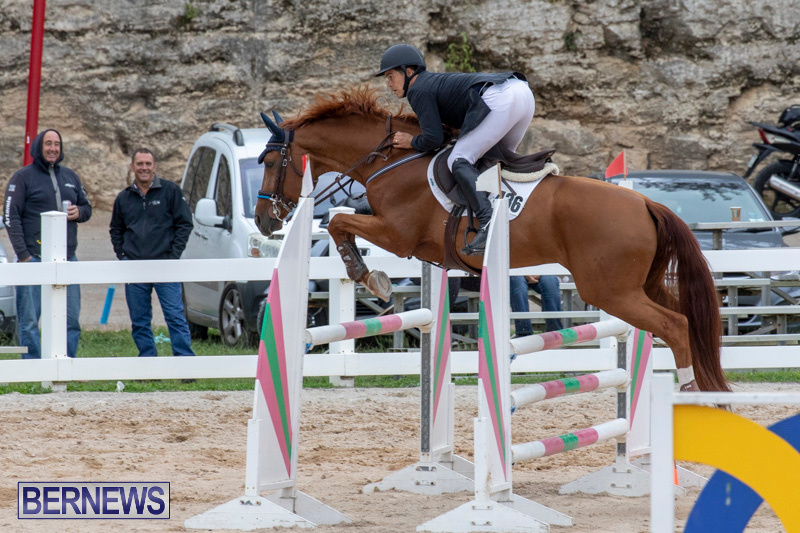 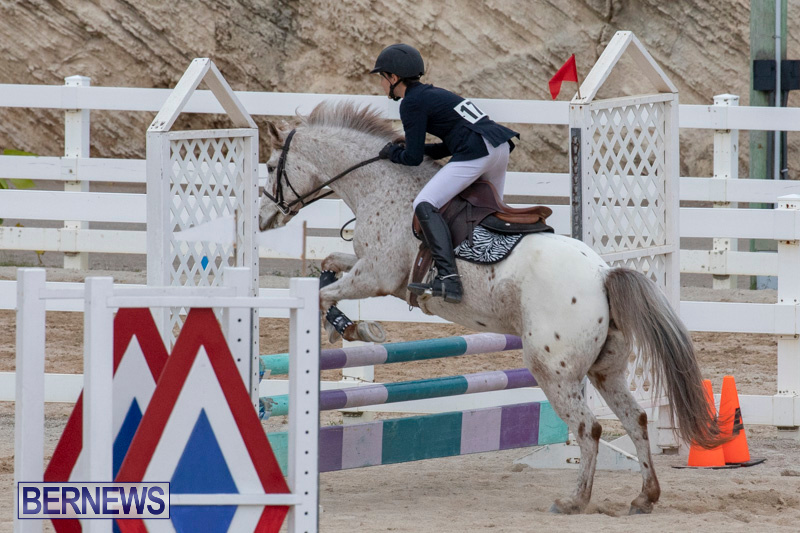 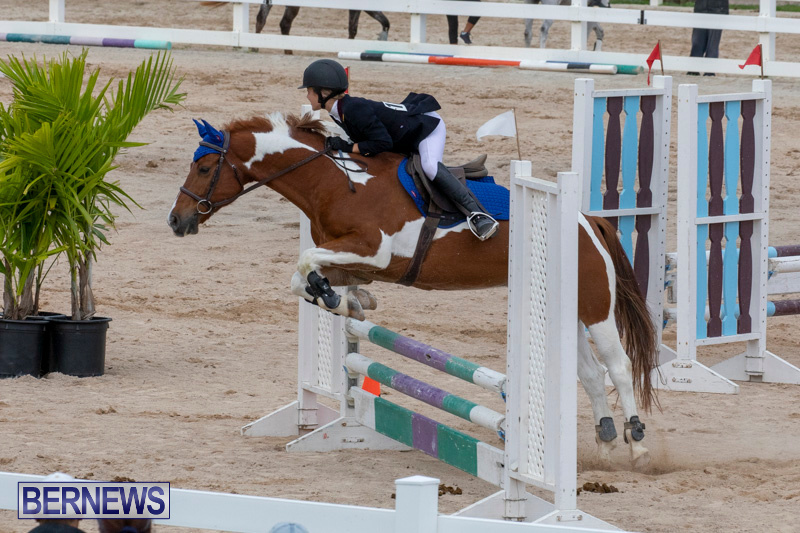 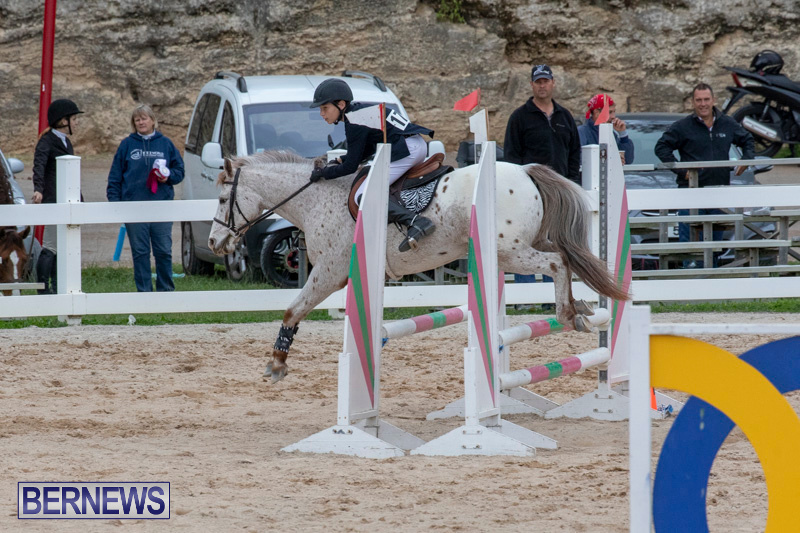 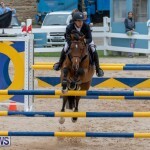 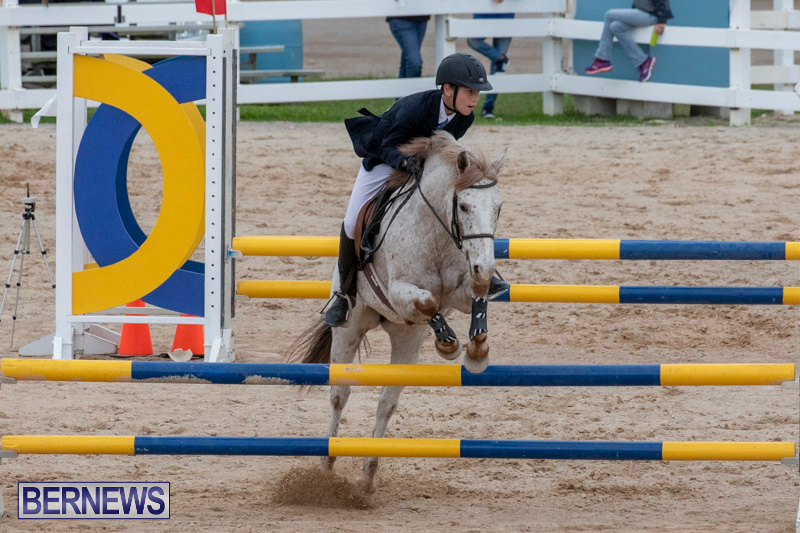 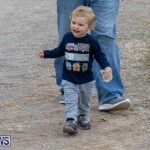 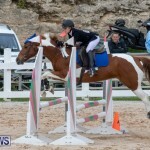 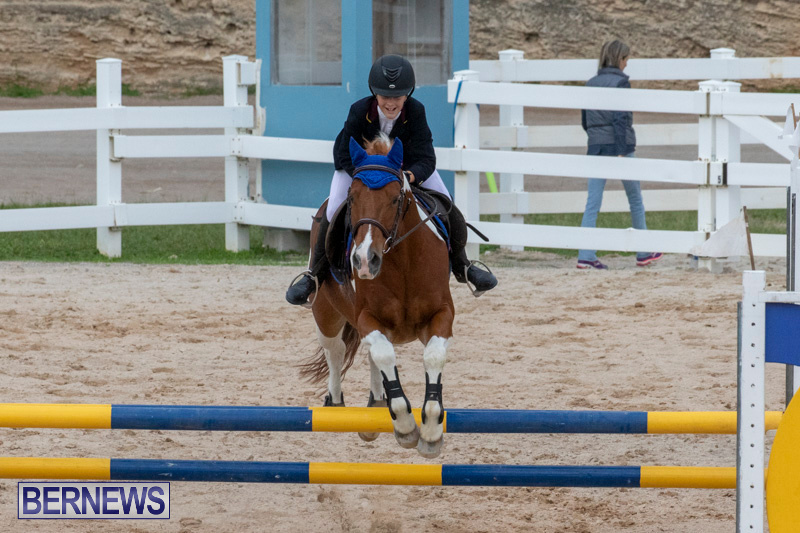 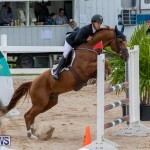 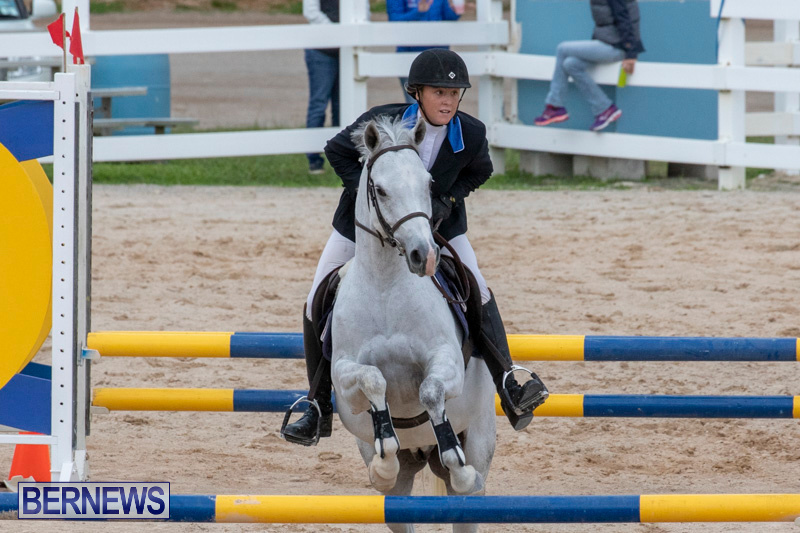 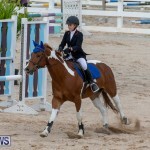 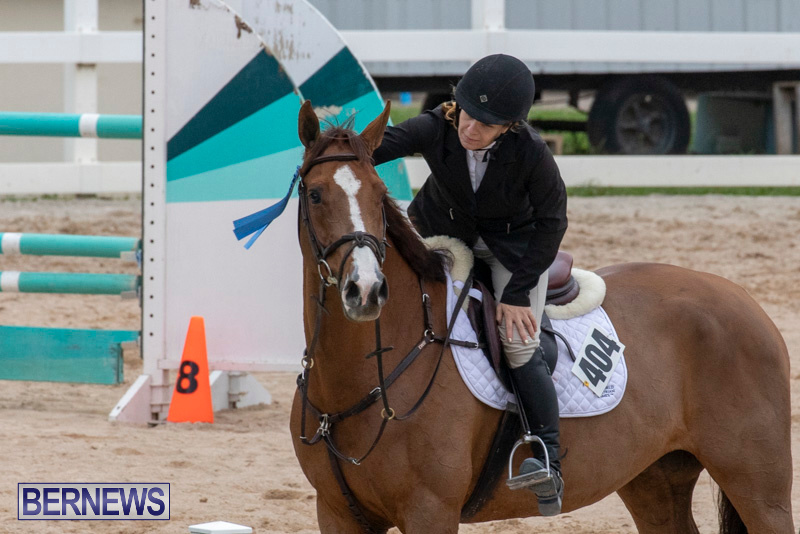 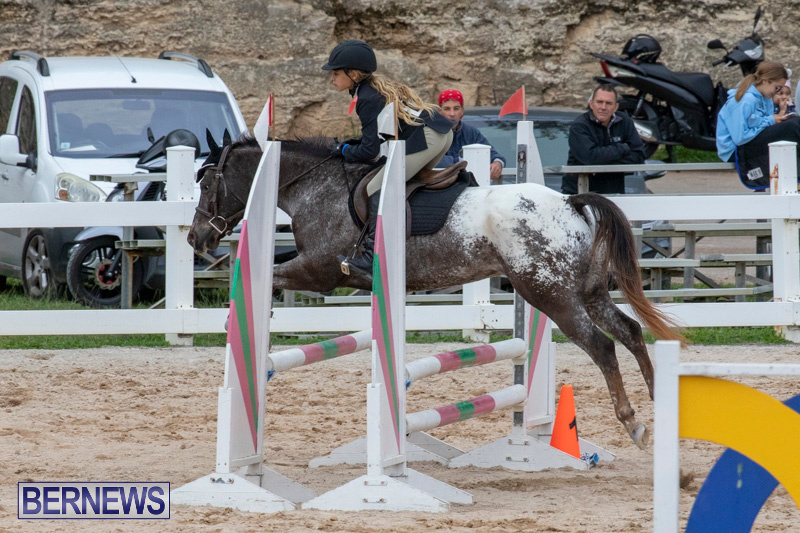 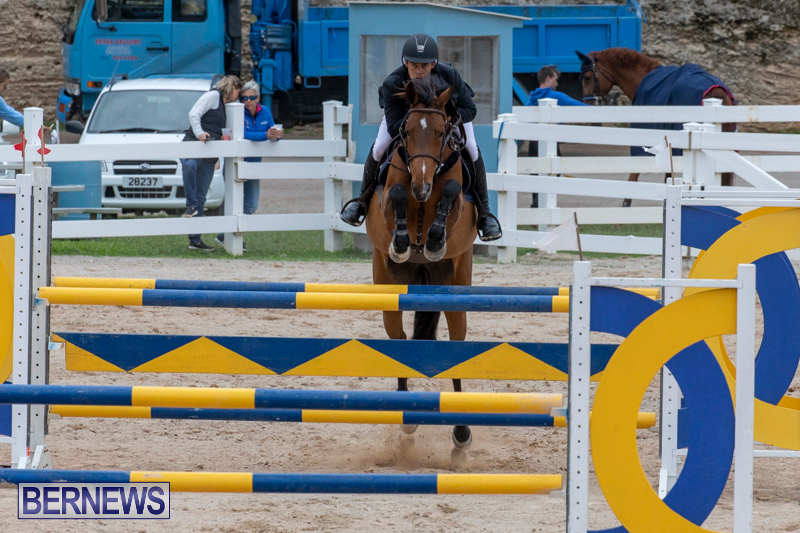 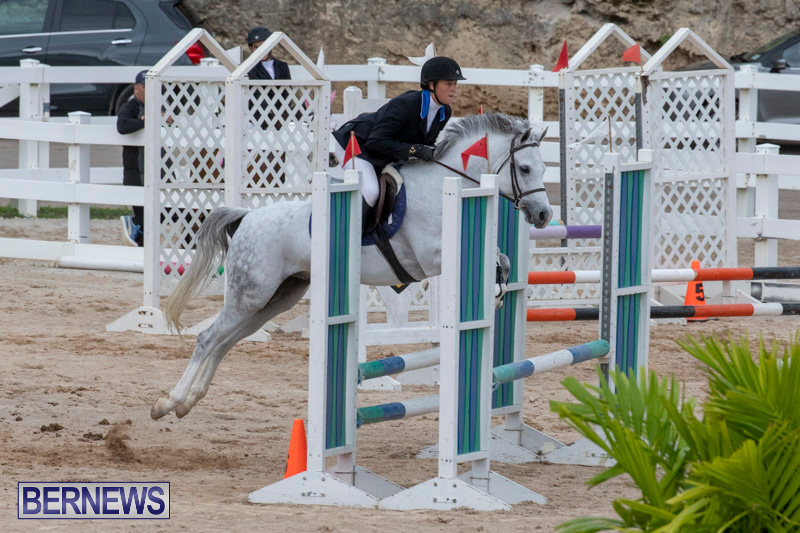 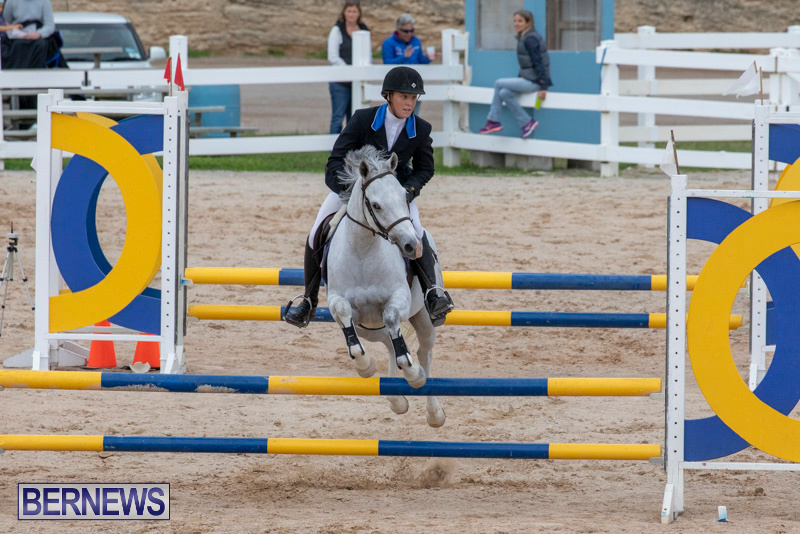 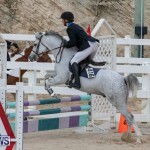 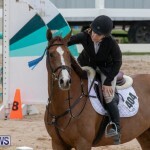 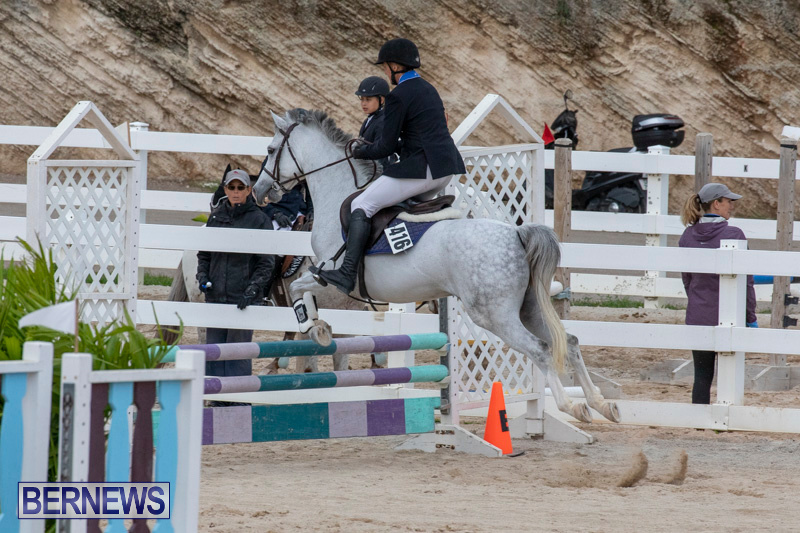 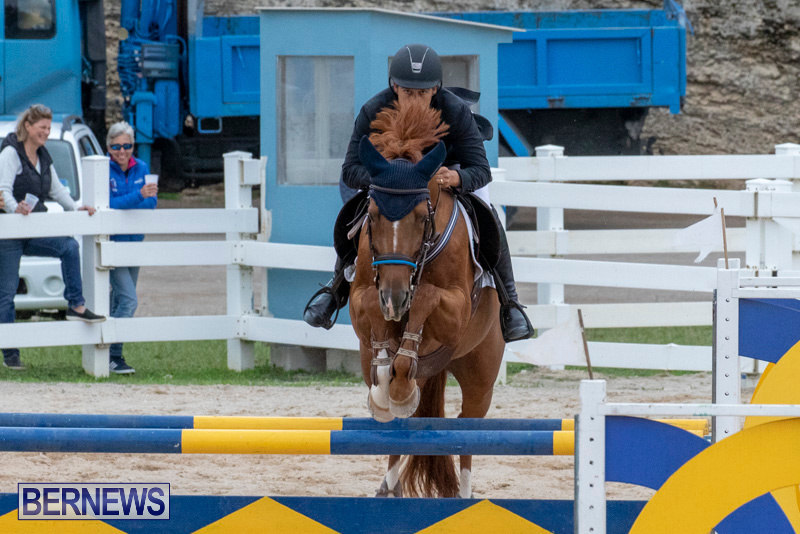 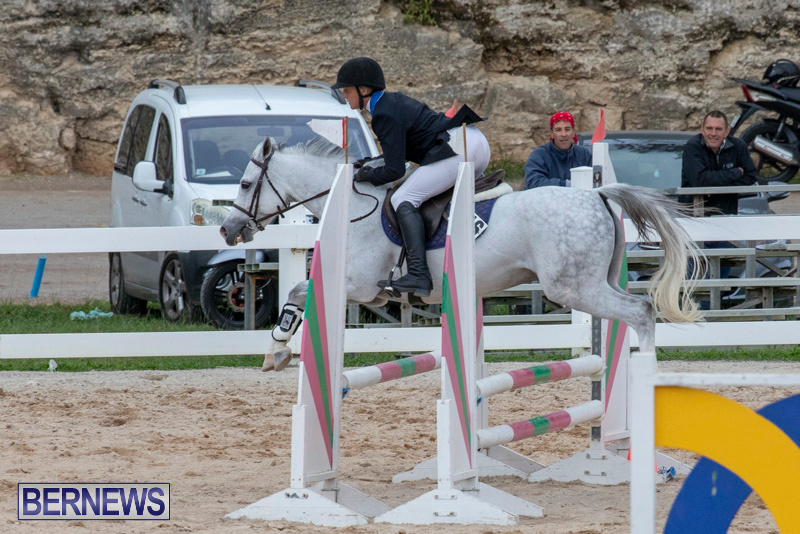 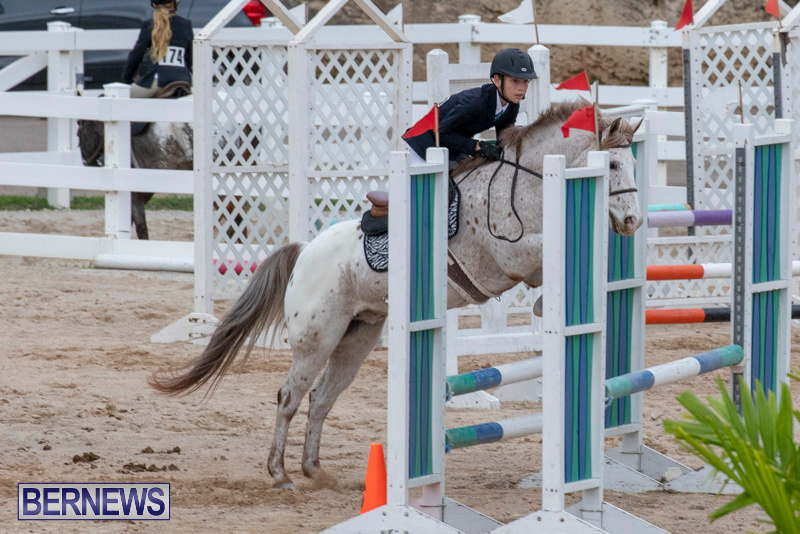 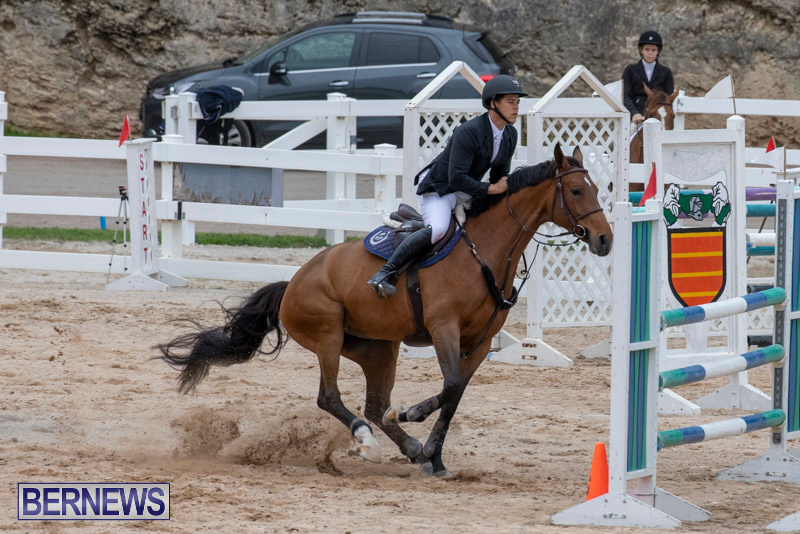 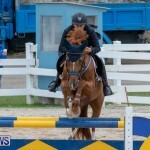 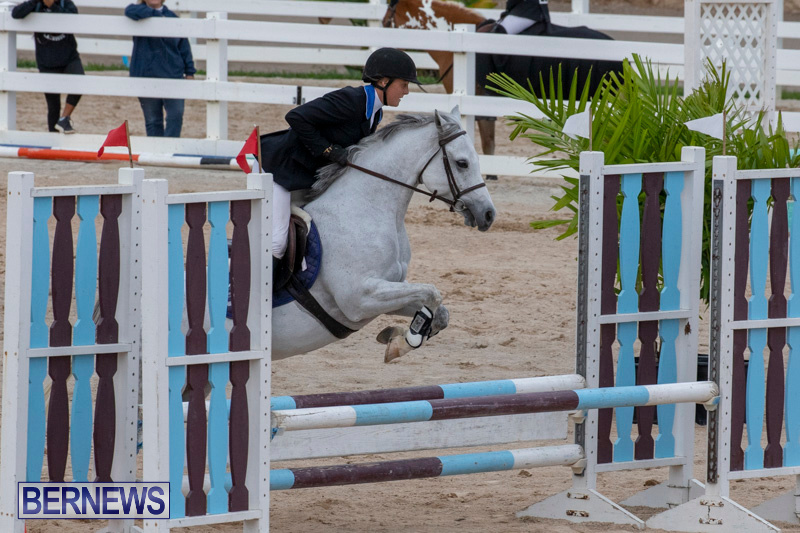 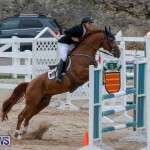 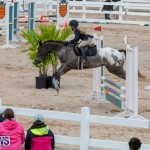 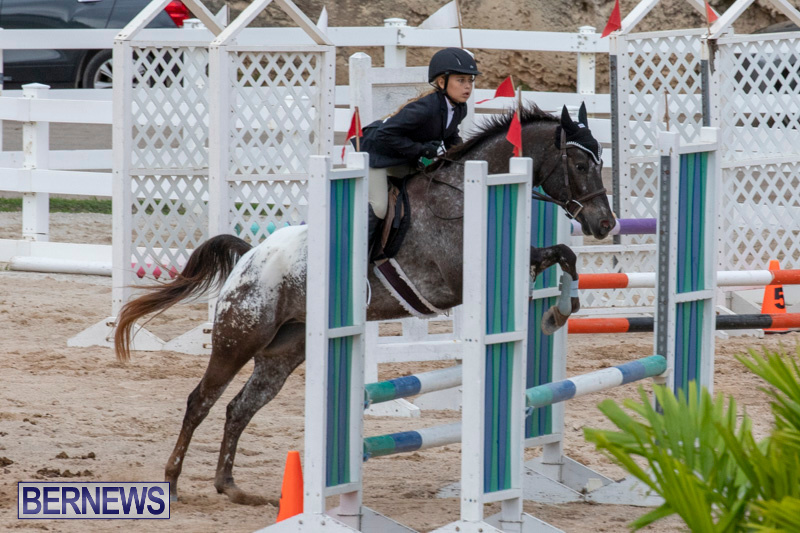 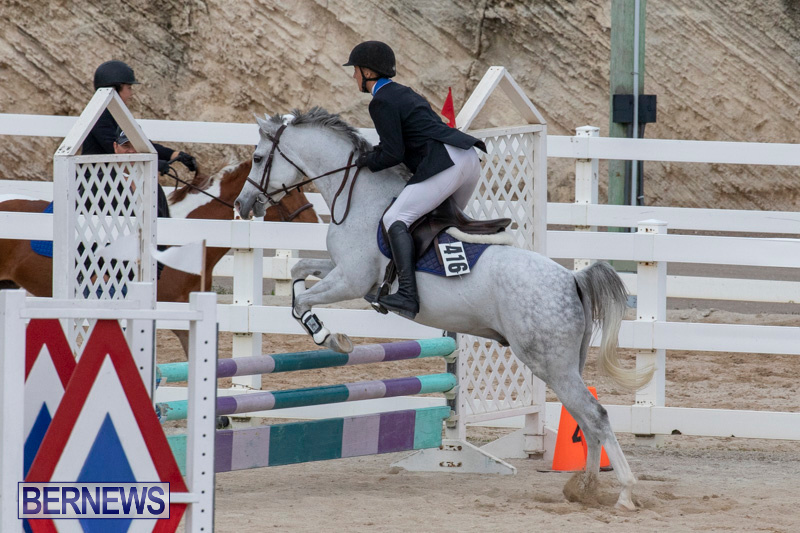 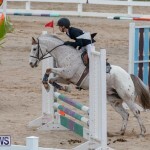 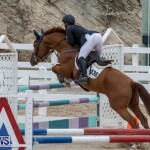 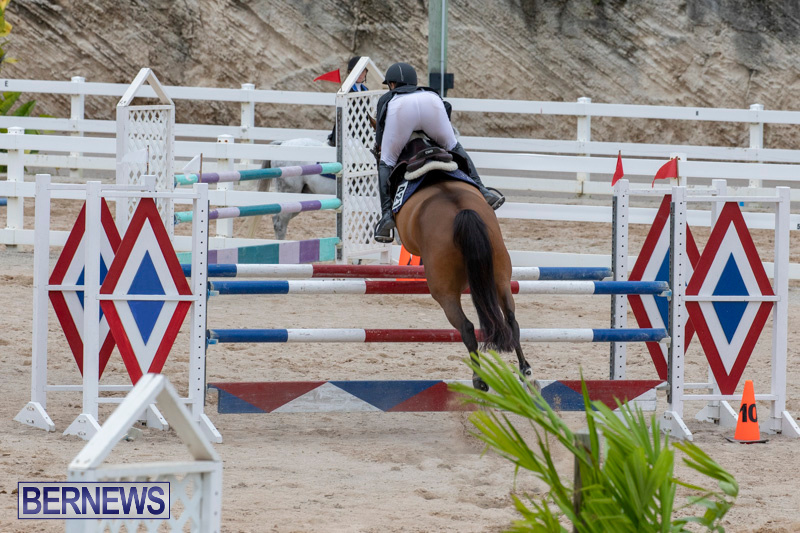 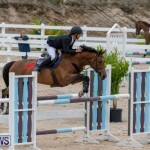 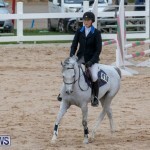 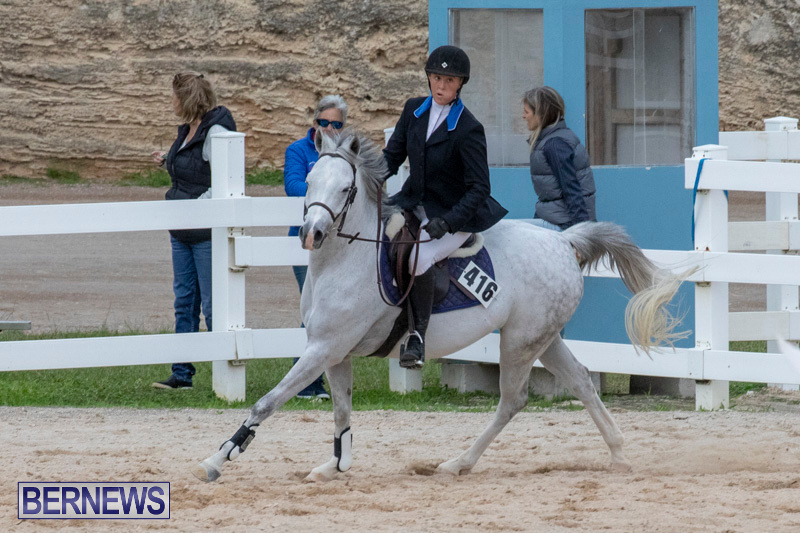 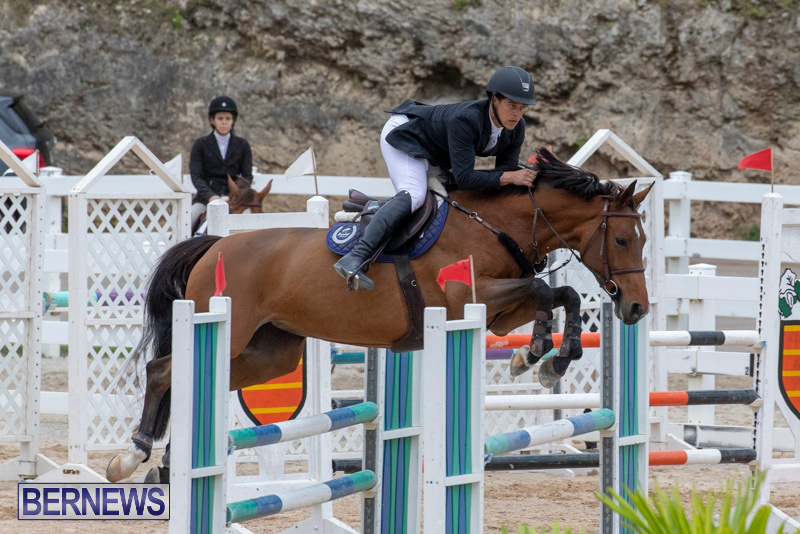 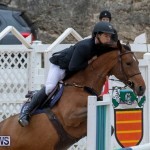 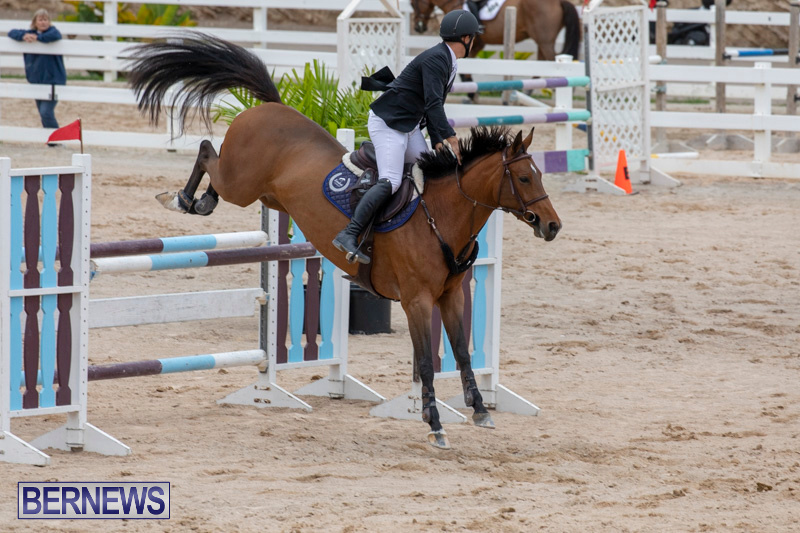 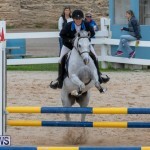 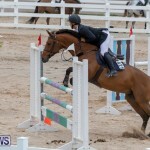 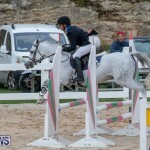 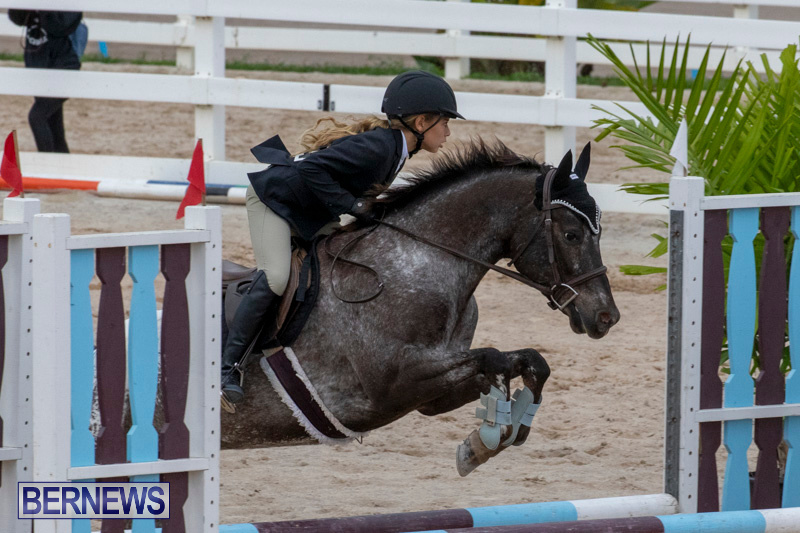 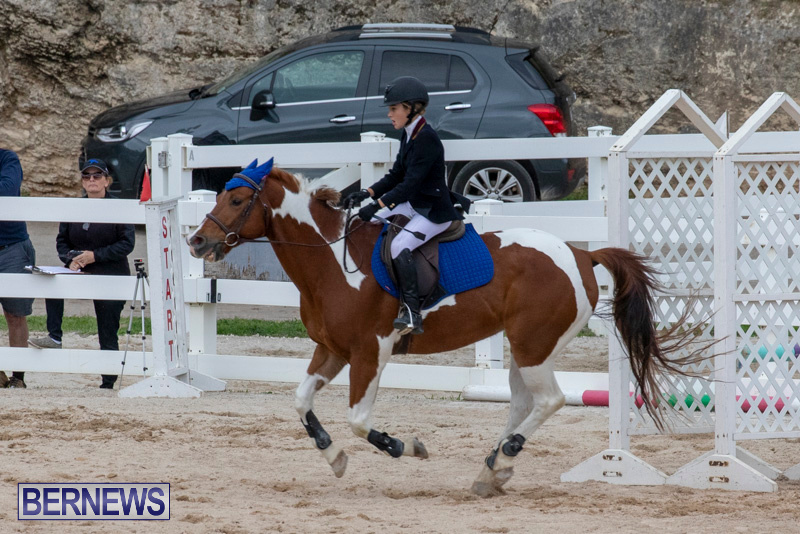 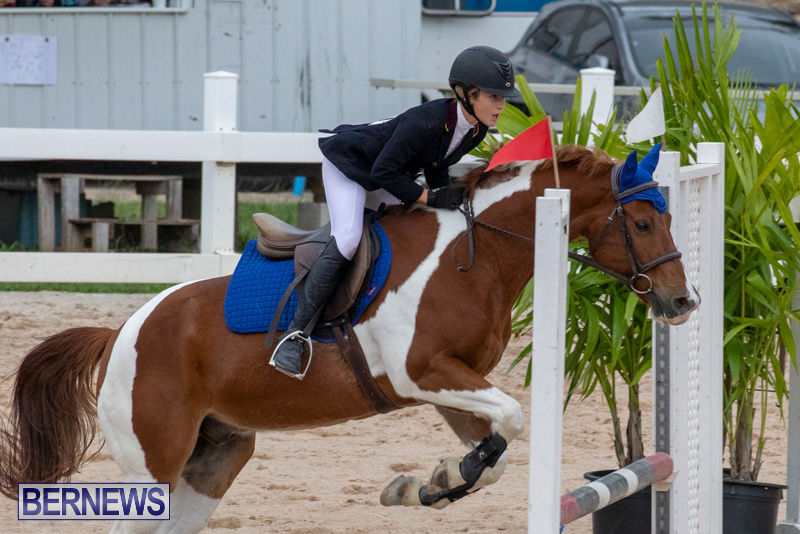 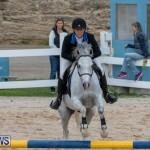 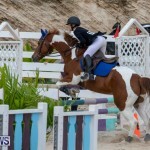 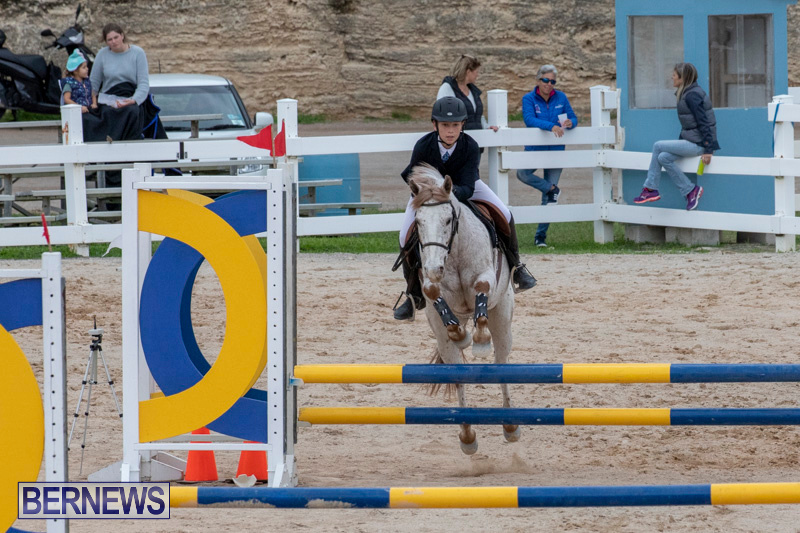 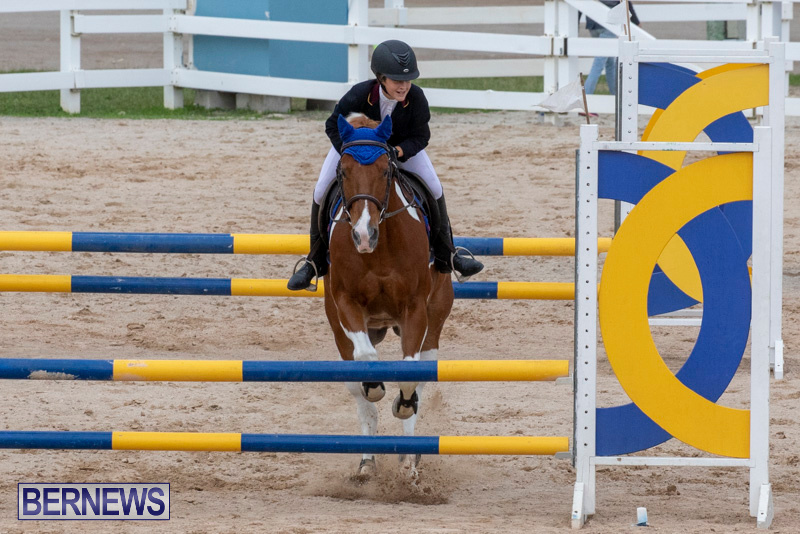 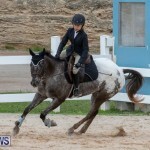 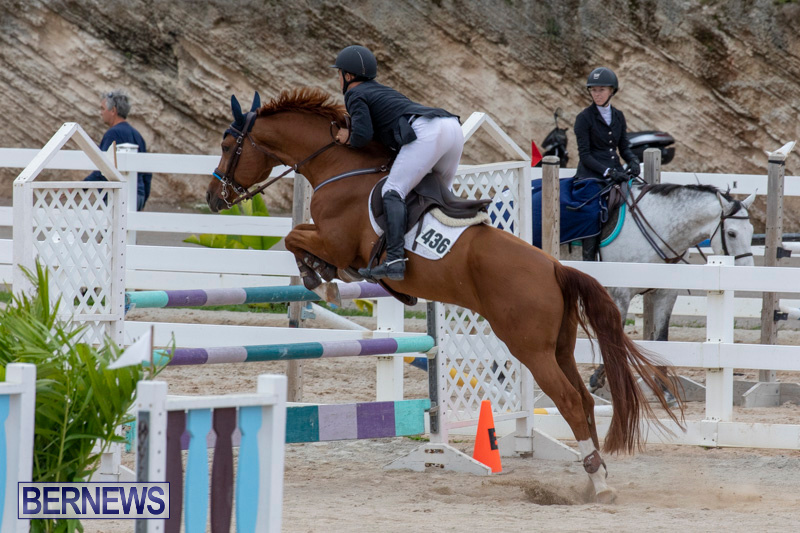 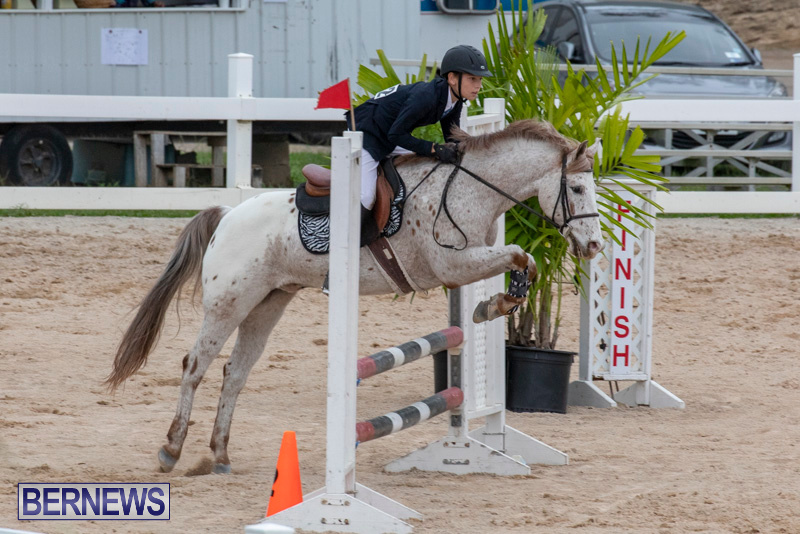 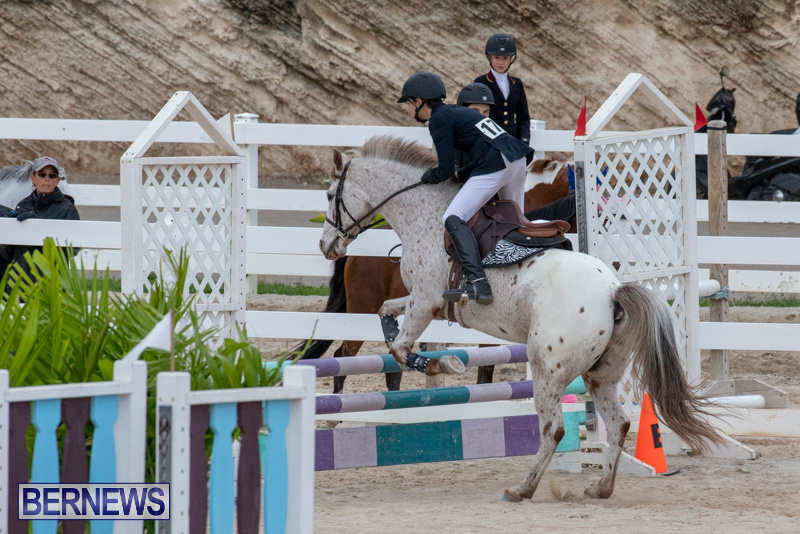 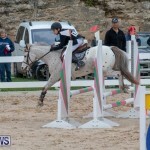 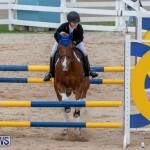 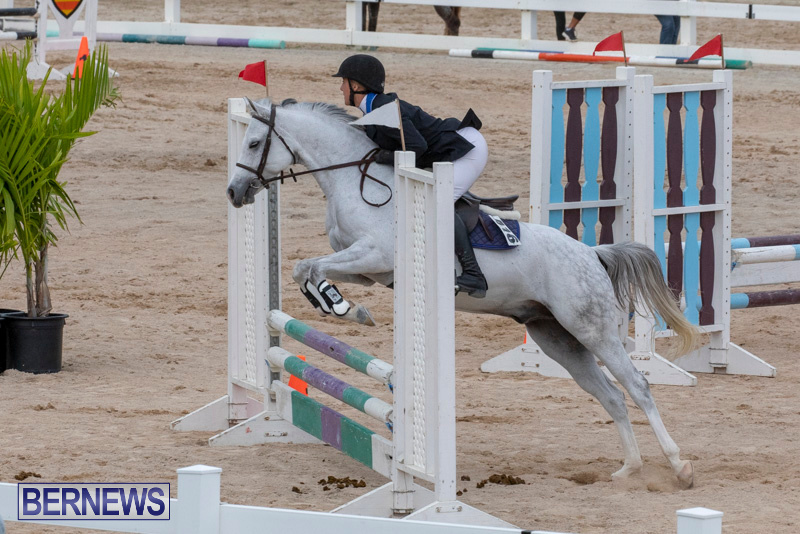 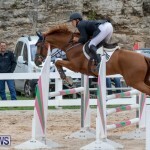 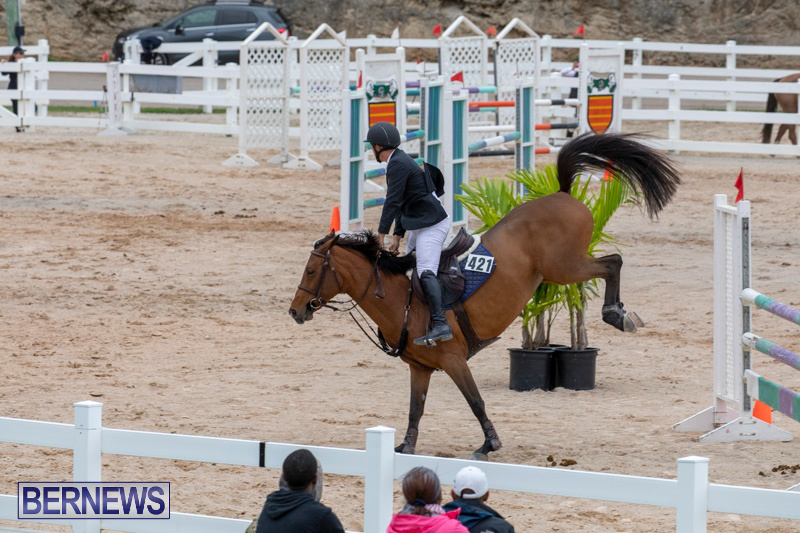 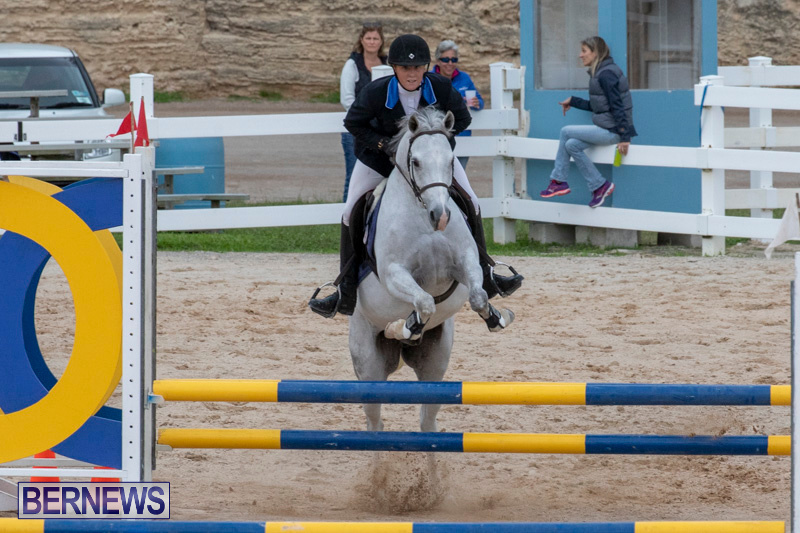 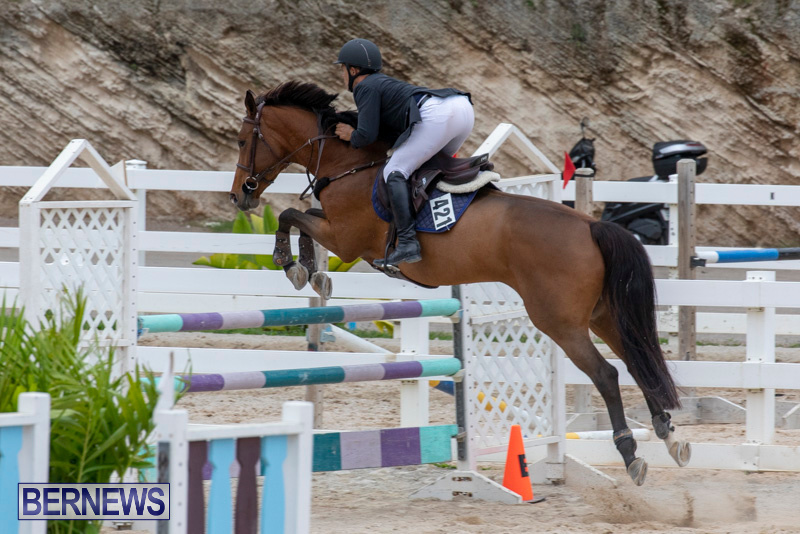 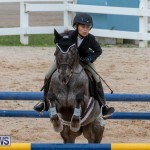 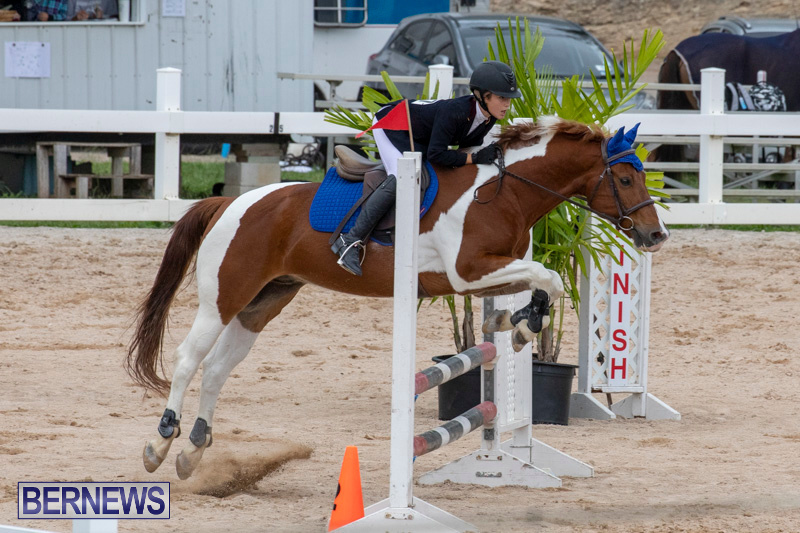 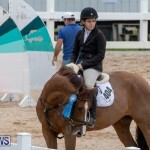 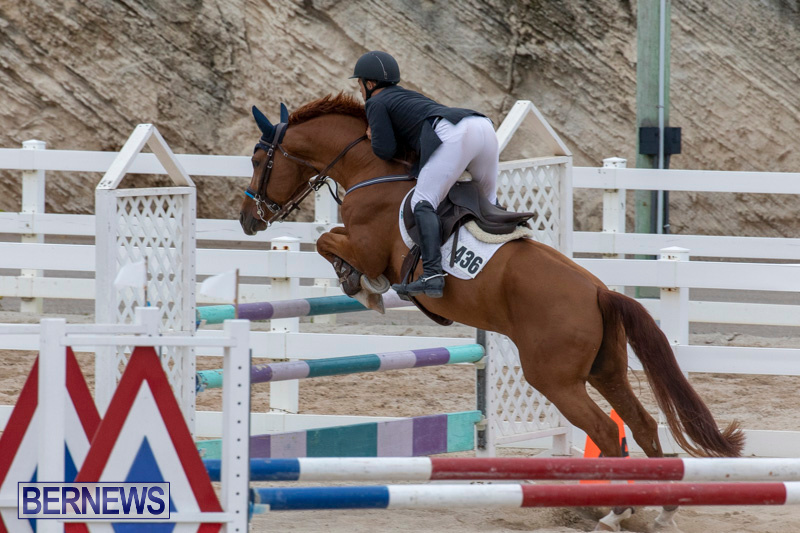 This weekend’s less than welcoming weather abated enough for the CEA Regional Jumping Challenge and Bermuda Equestrian Federation Jumper Show to be held at the National Equestrian Centre on Vesey Street on Saturday [Nov 24], with local Judge Judy Hagen judging both events. 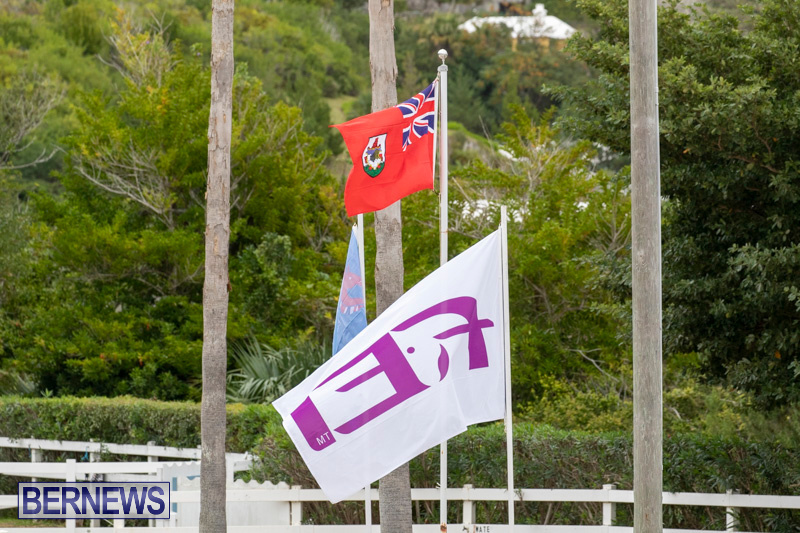 The Bermuda competitors now await the overall standings. 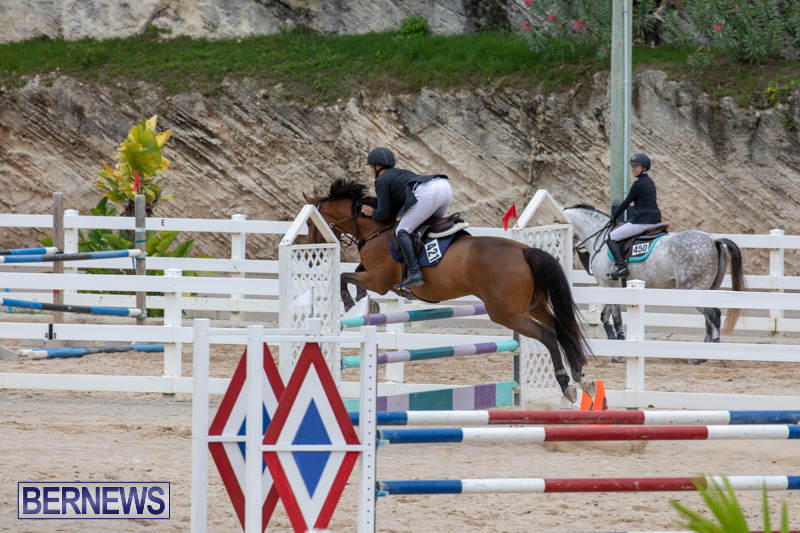 Such standings will be determined once the remaining Caribbean countries have had an opportunity to complete their jumping competitions. 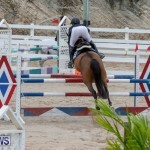 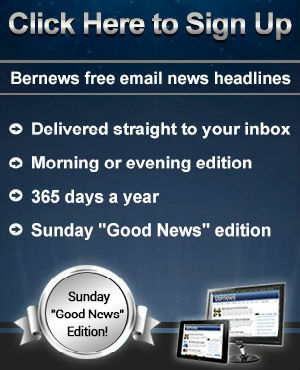 Countries have until 31st December to hold their competitions. 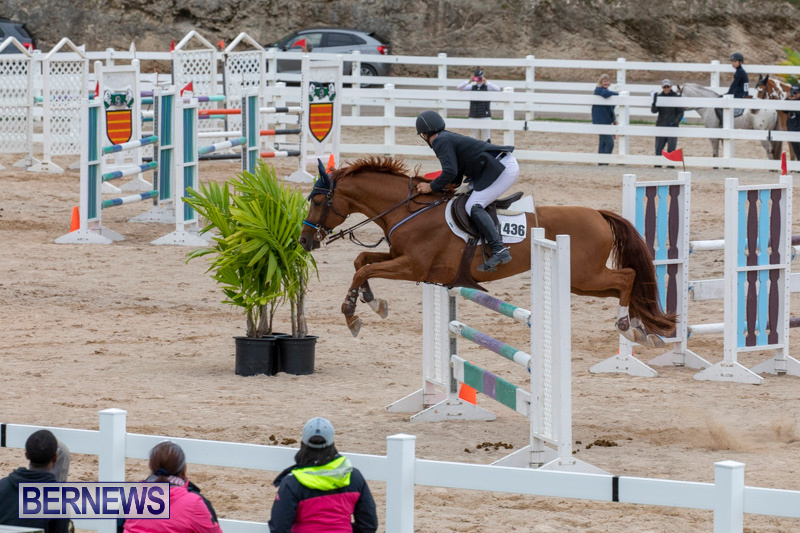 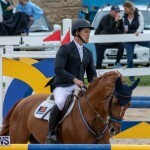 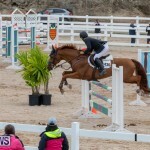 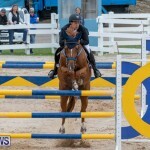 The BEF Jumper show results are here [PDF] and the CEA Regional Jumping Challenge results are here [PDF].